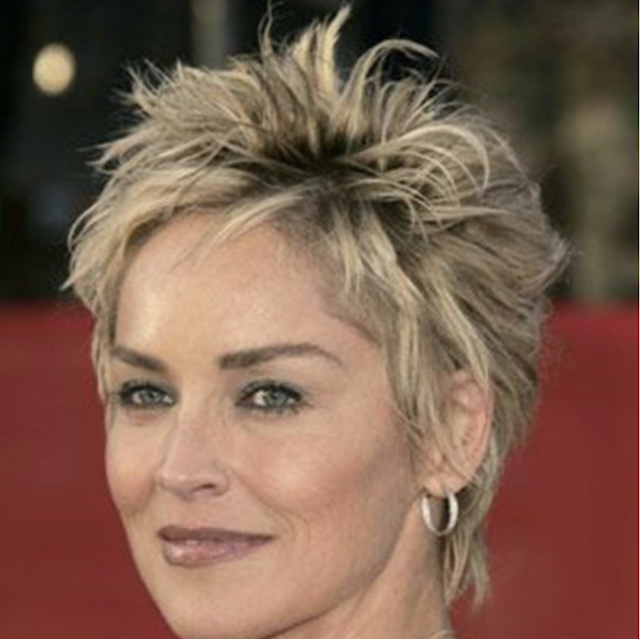 I know that as I reached middle age, my hair changed along with everything else. 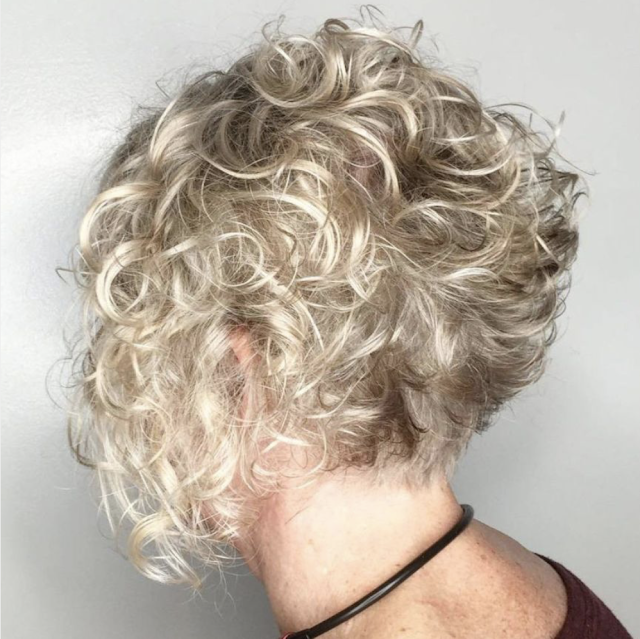 At 30, I had a lot more hair, and it held a natural curl. 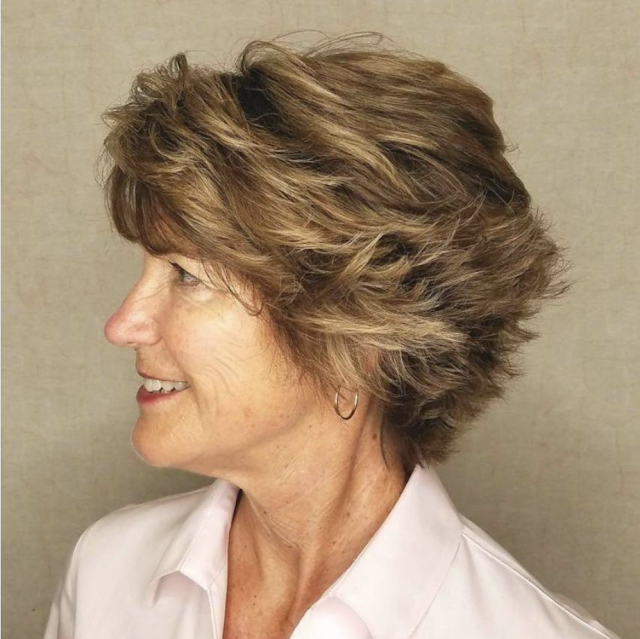 Even though my hair has always been pretty fine, I had a lot of it. 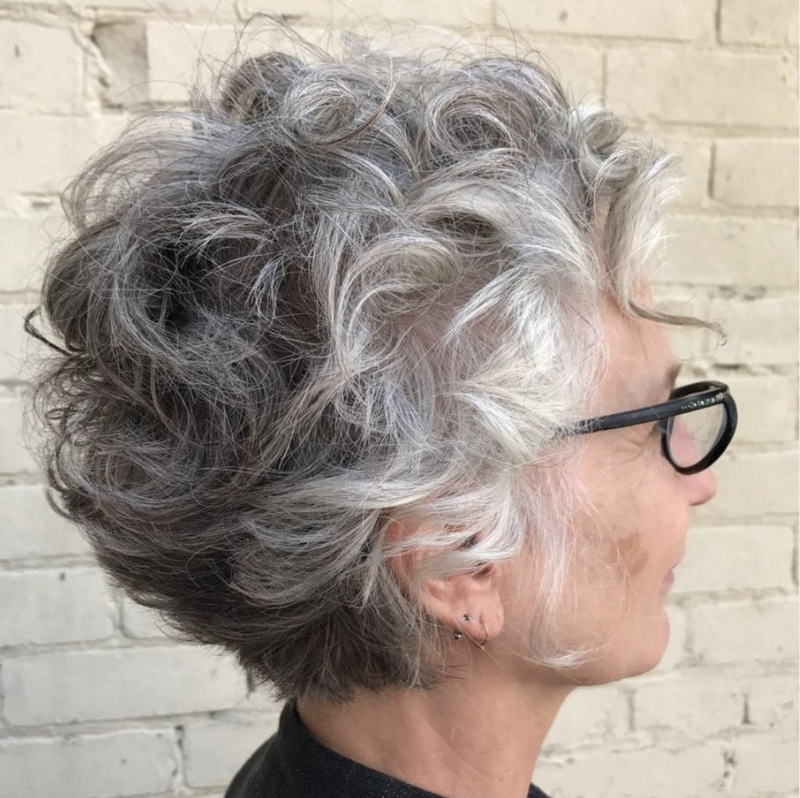 The natural wave gave it body, and I tended to stick with one haircut that worked for me. 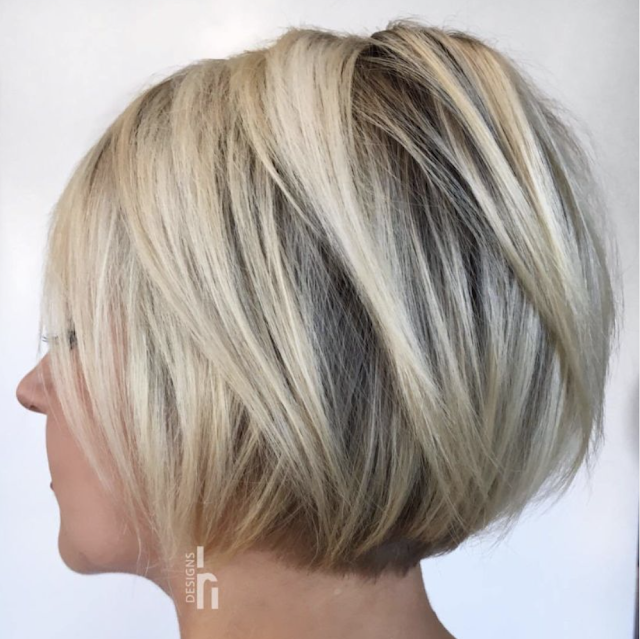 That cut served me well as it was easy to style. I could just shower, spritz, fluff, and run! 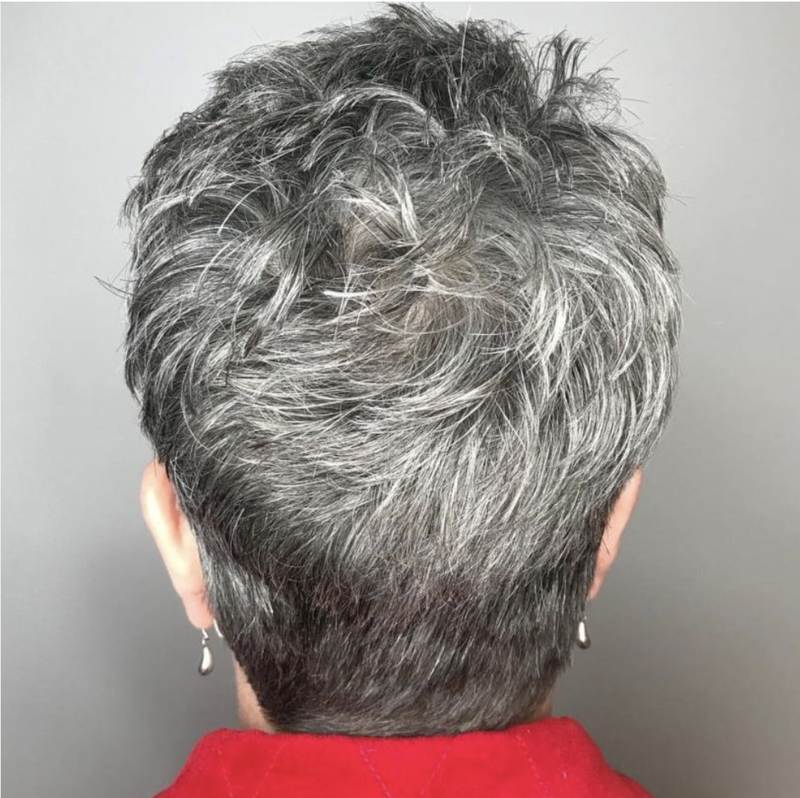 But as I got older, my hair texture changed as my hair started to turn grey. 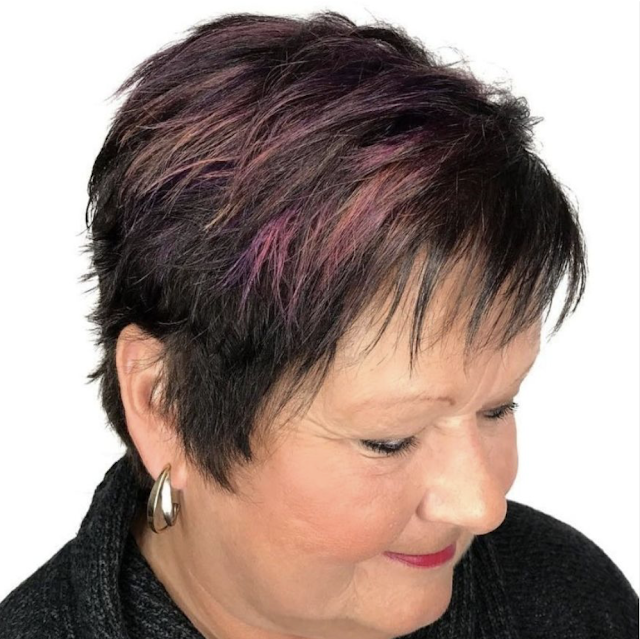 Even though I experimented with hair color to keep the world from knowing that my hair had changed color, I could not work with it the same way. The curl that I was proud of had turned limp and lifeless. 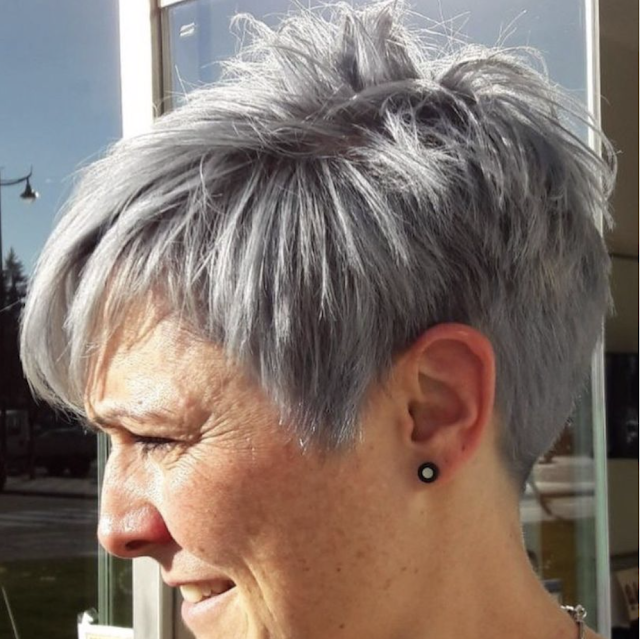 I wanted it to stand out, but my hair just wanted to lie down. 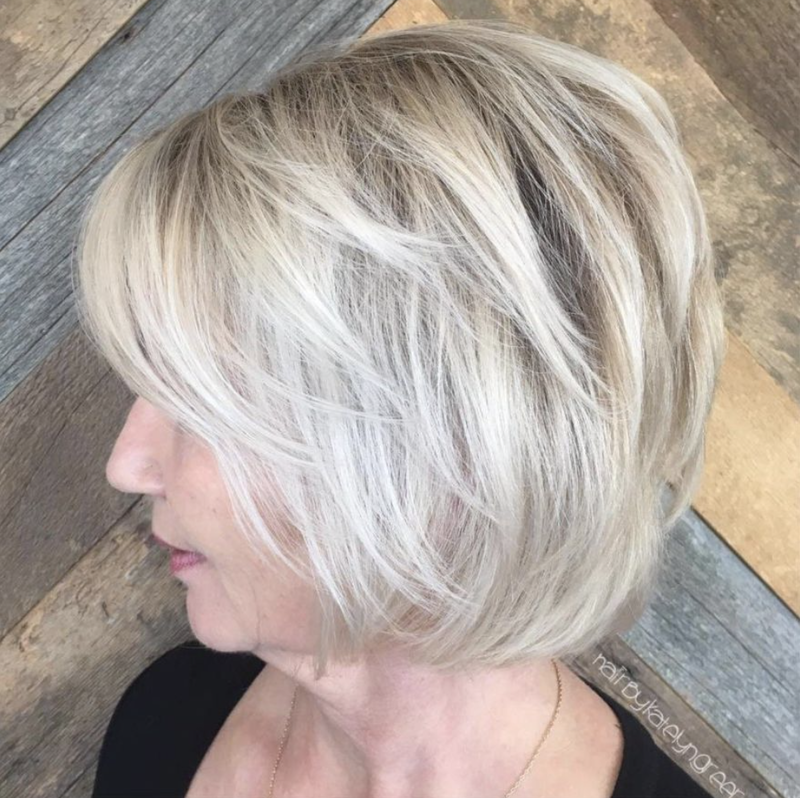 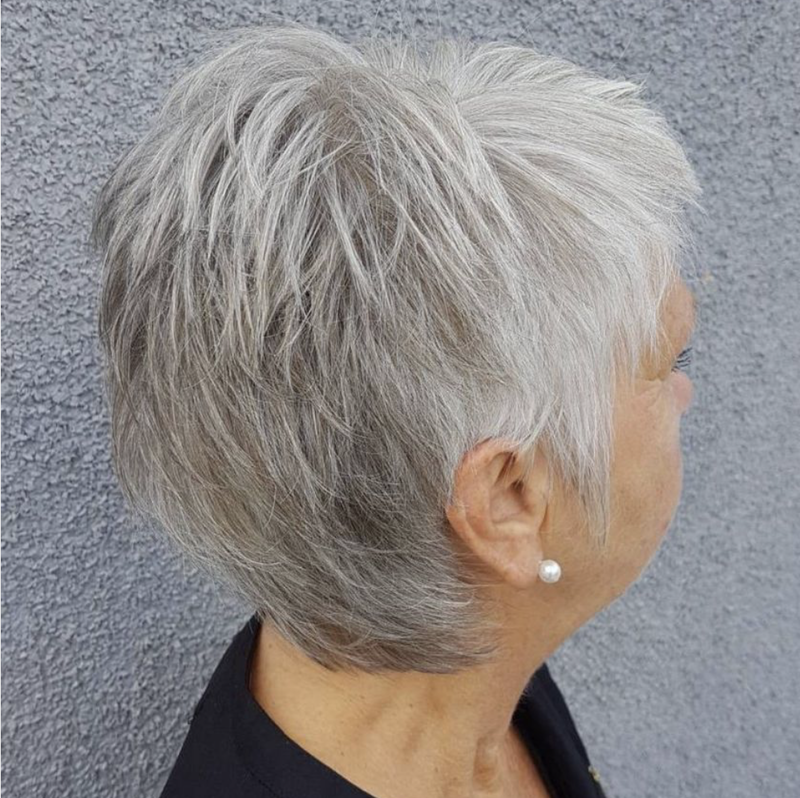 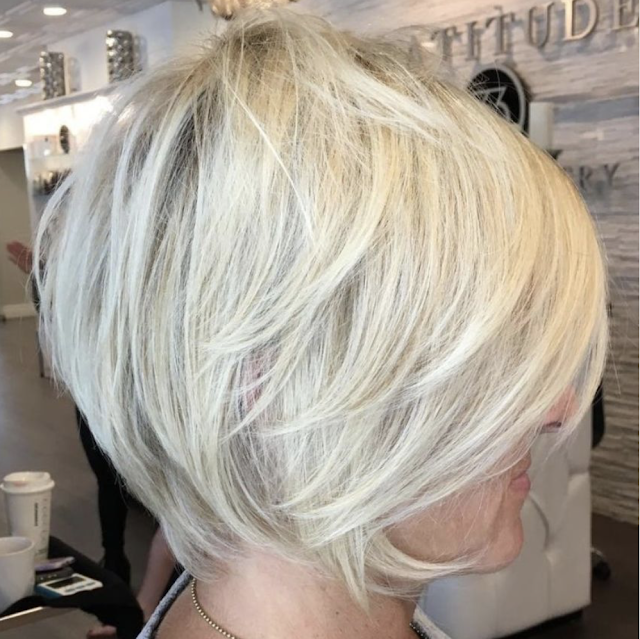 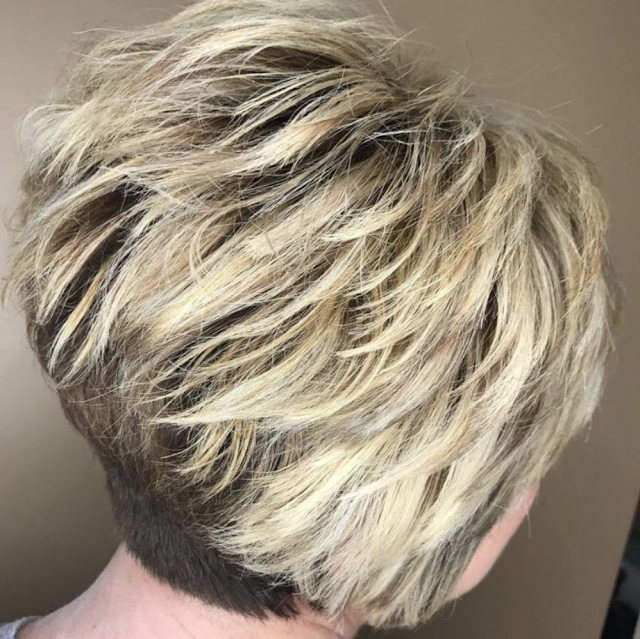 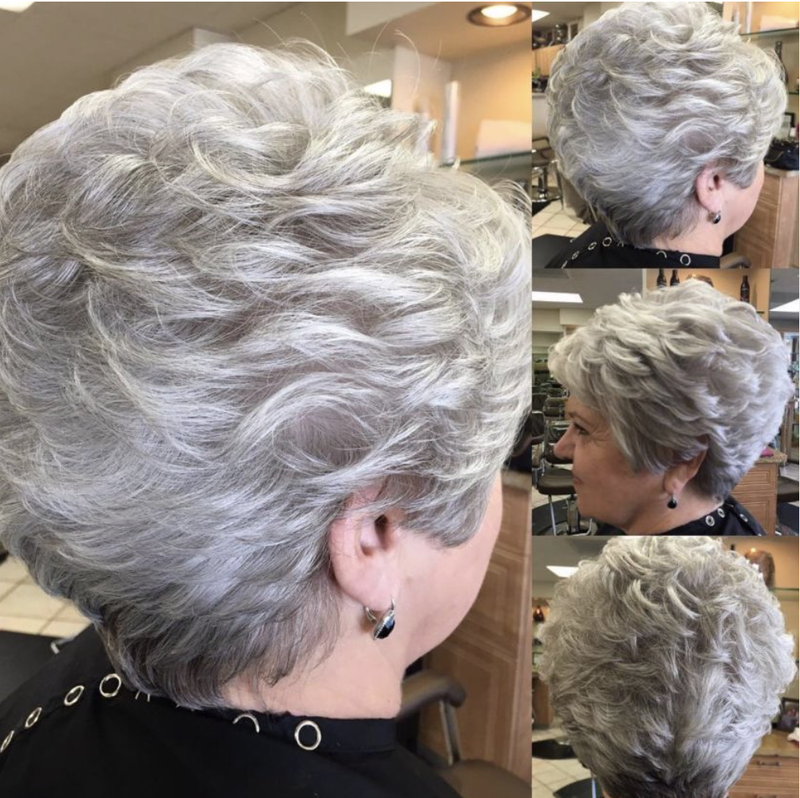 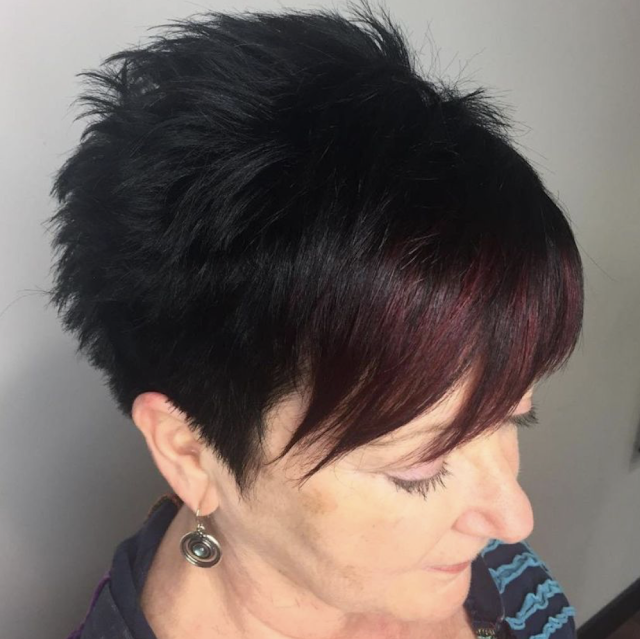 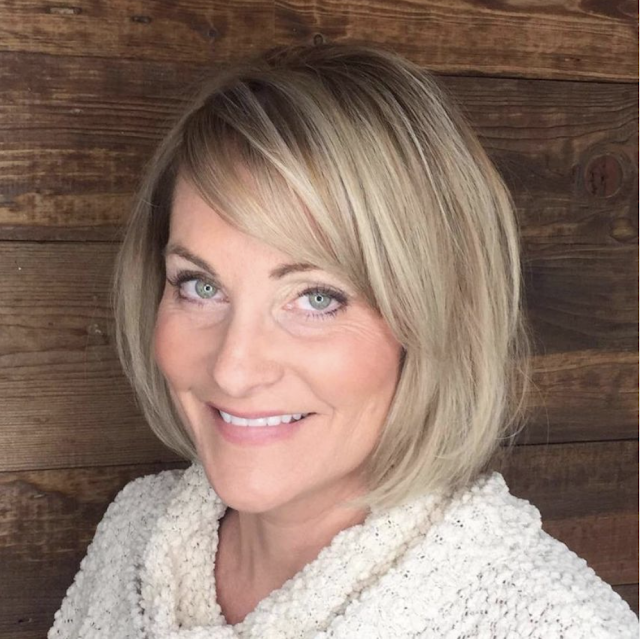 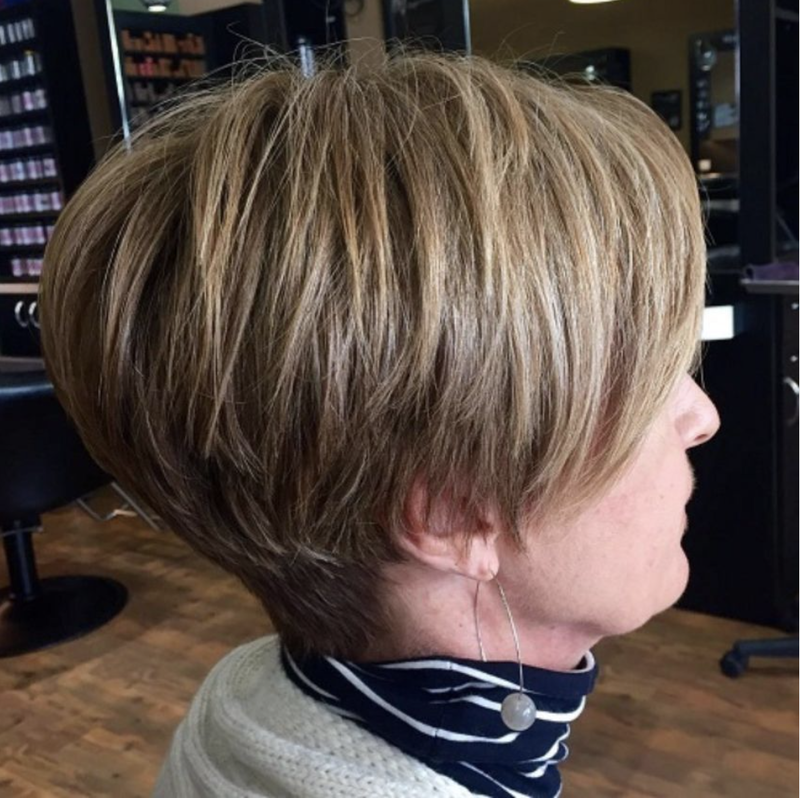 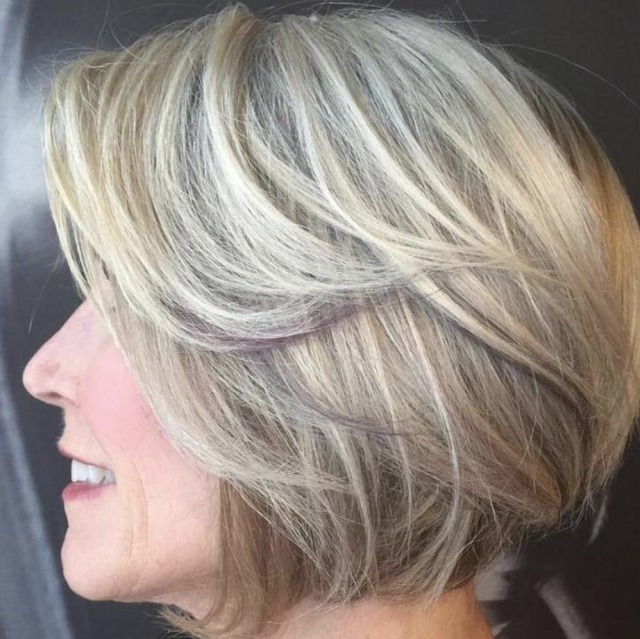 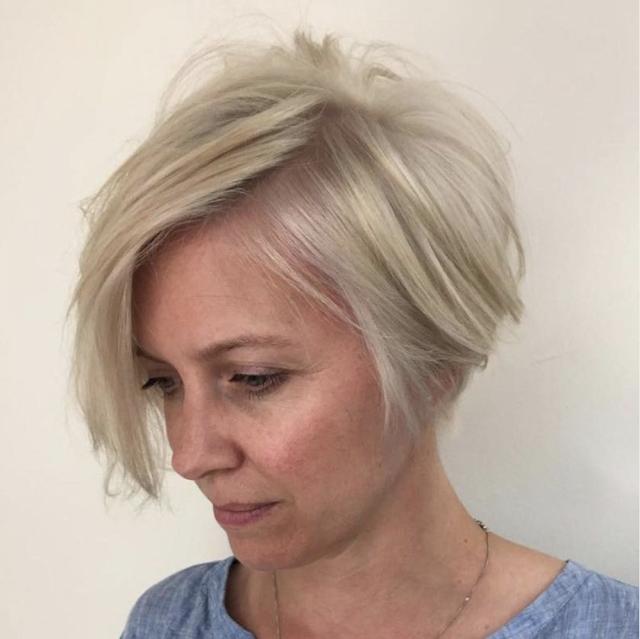 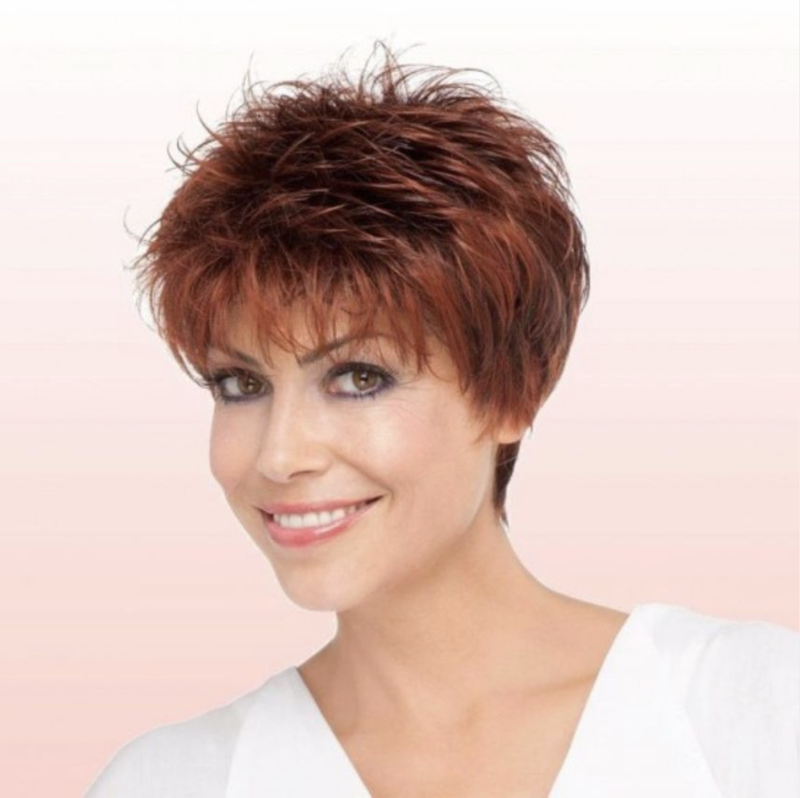 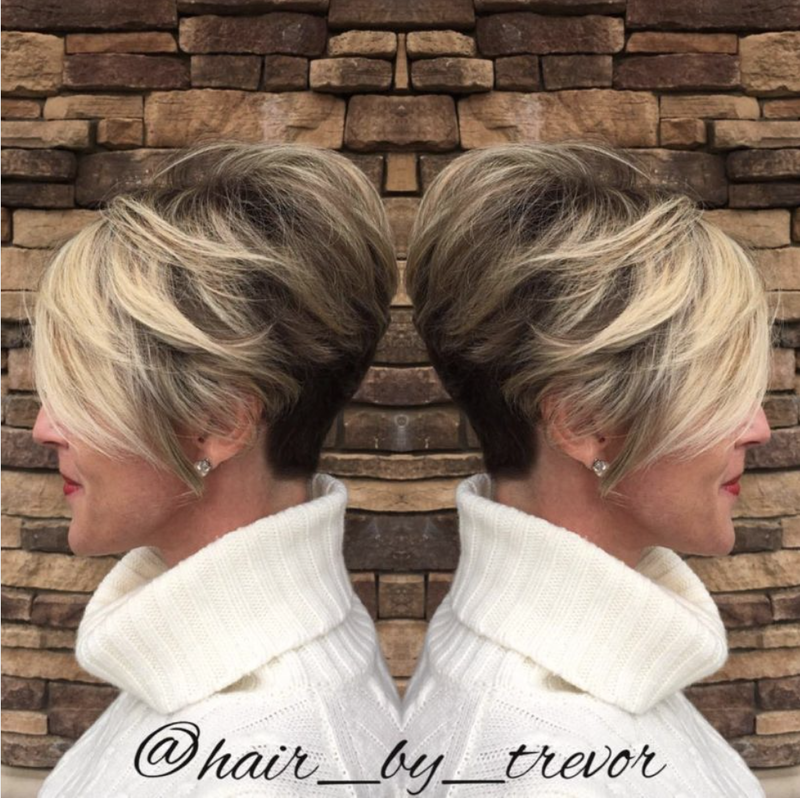 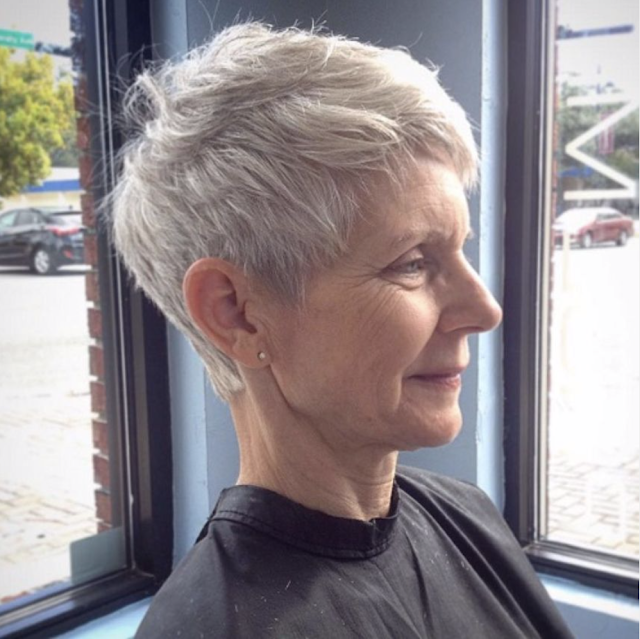 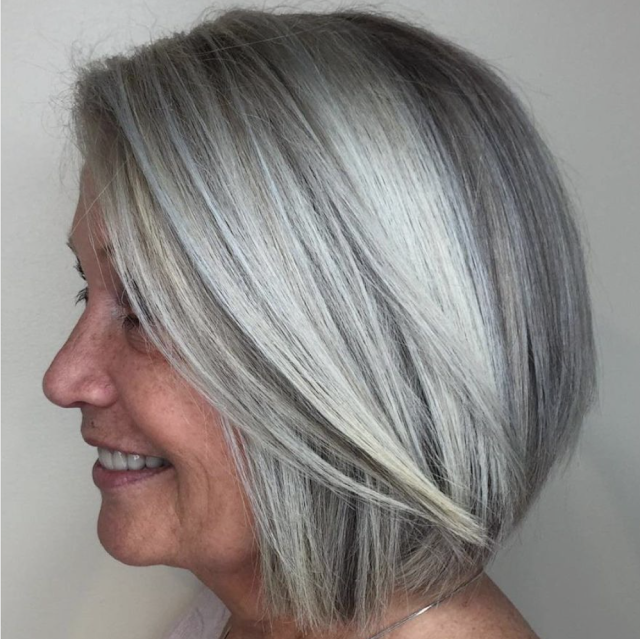 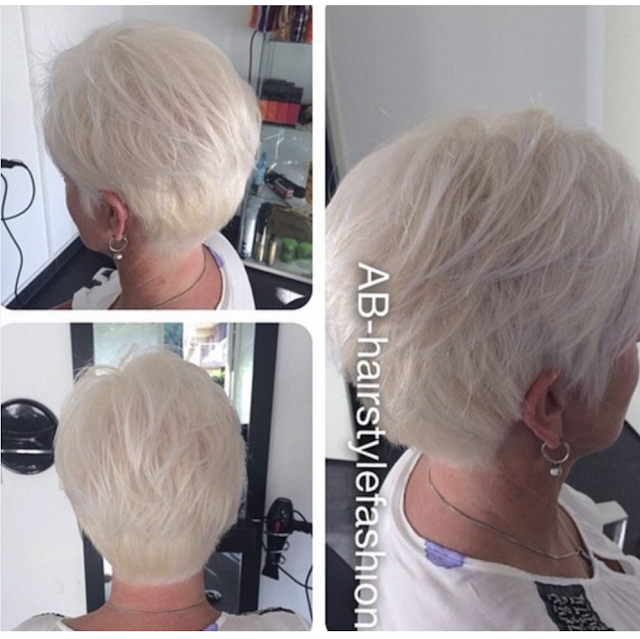 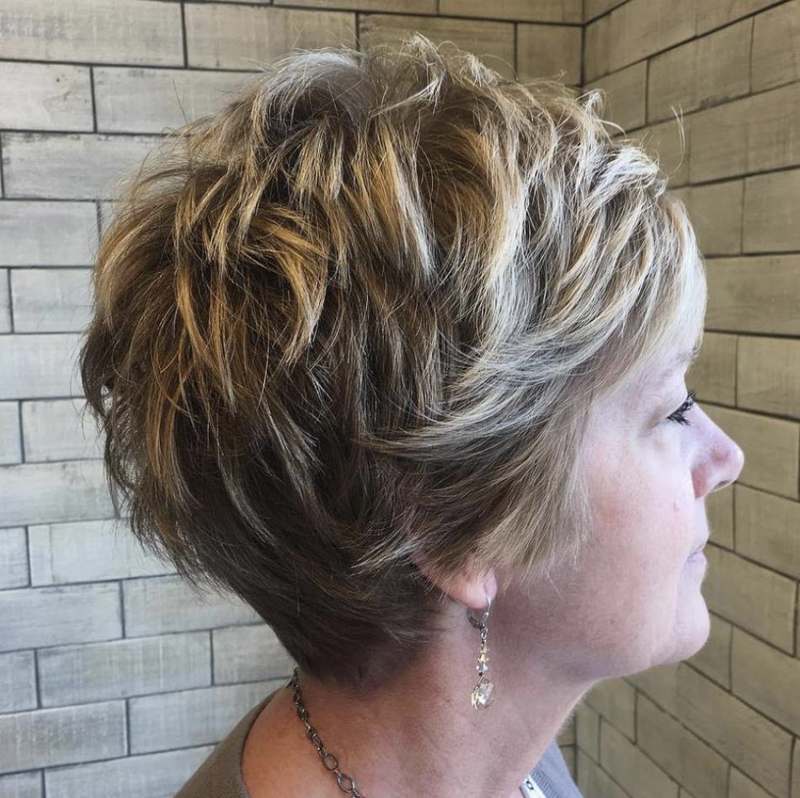 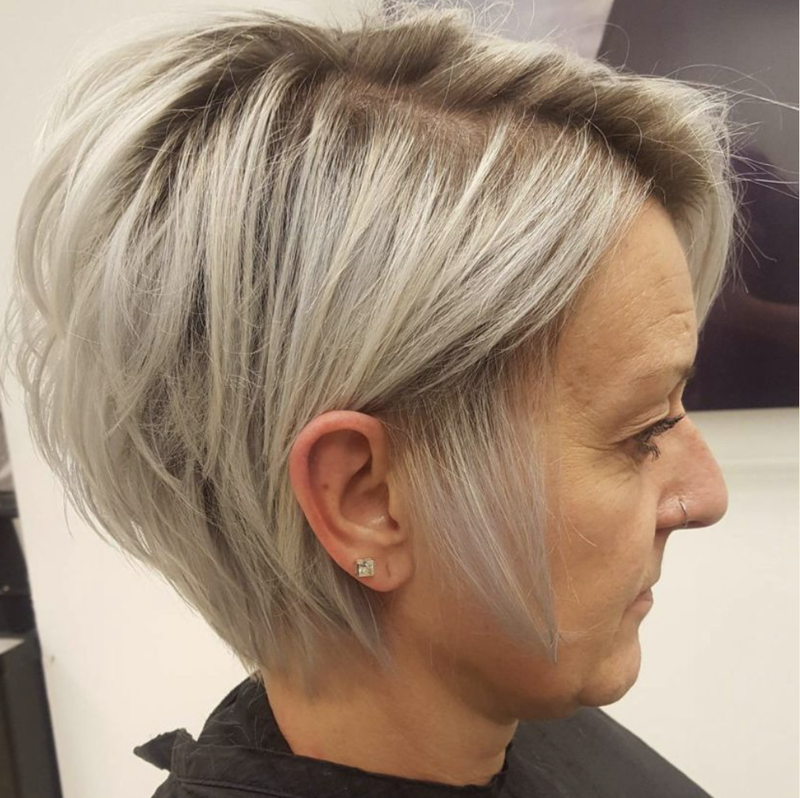 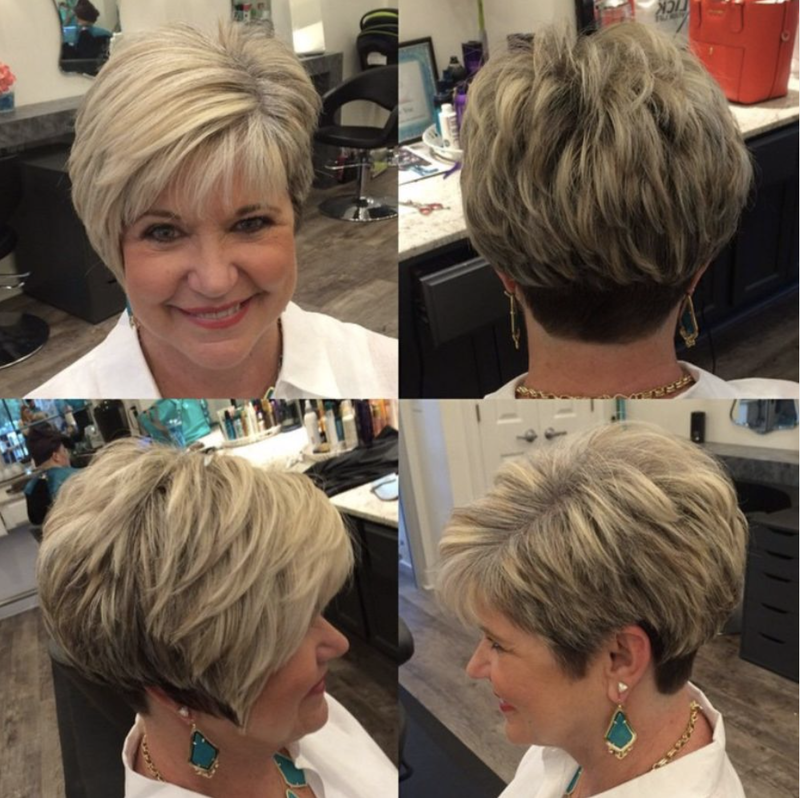 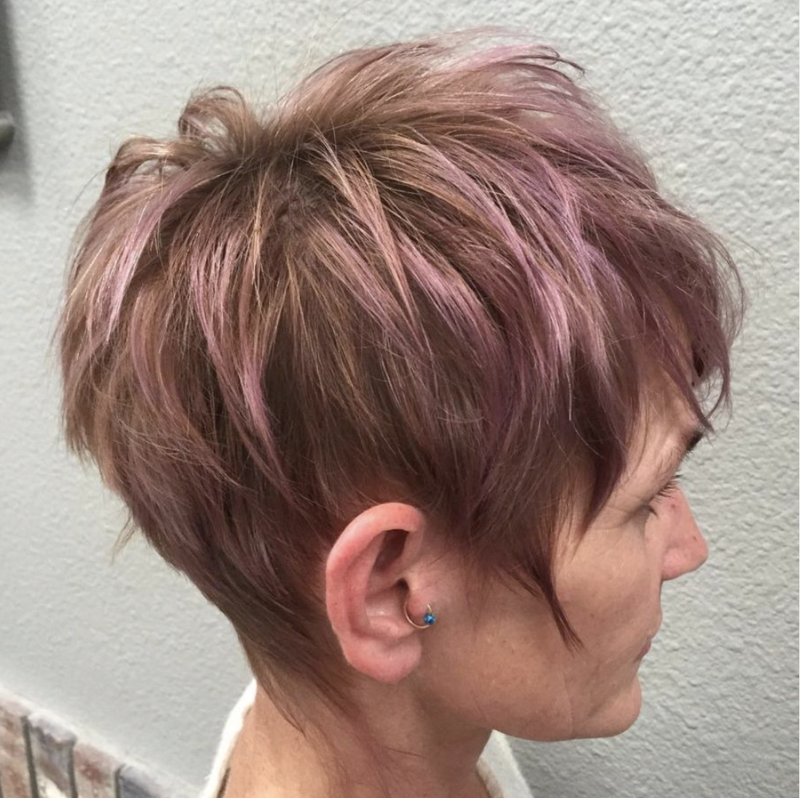 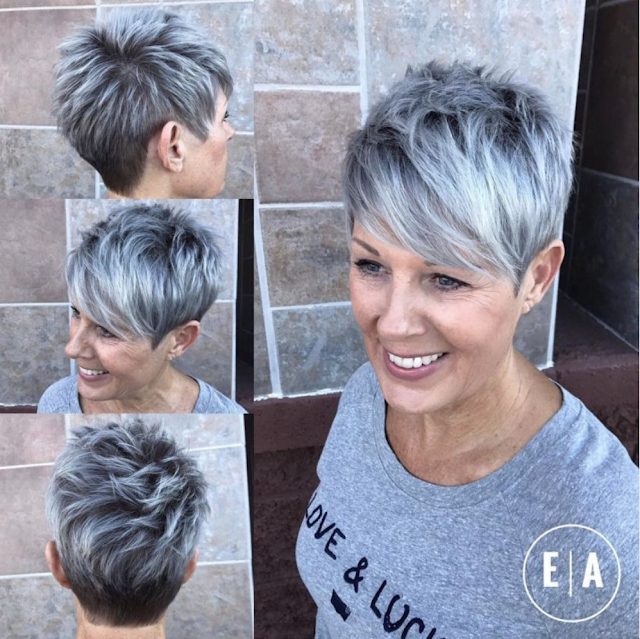 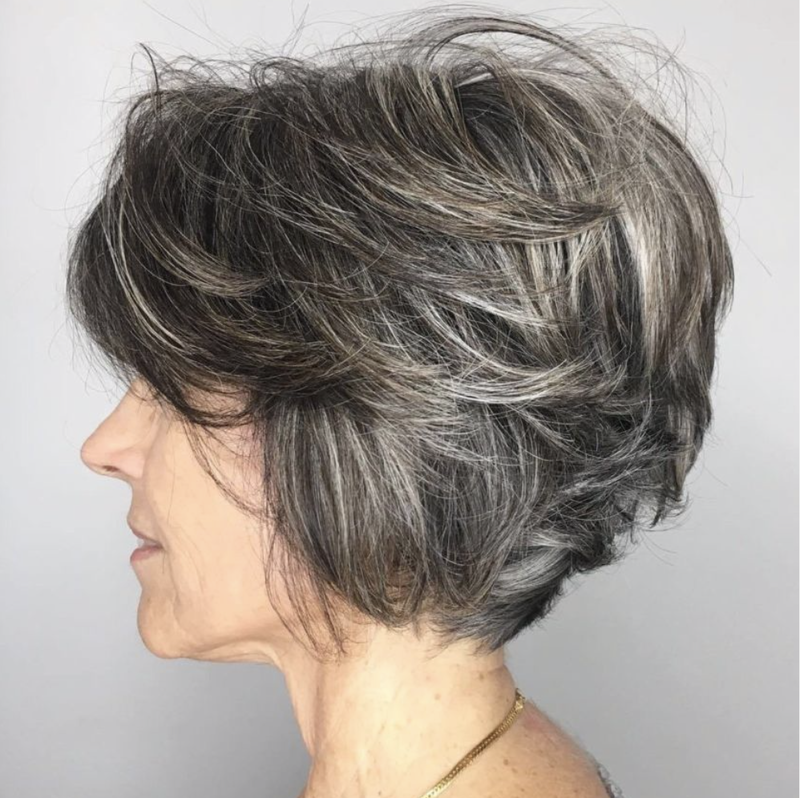 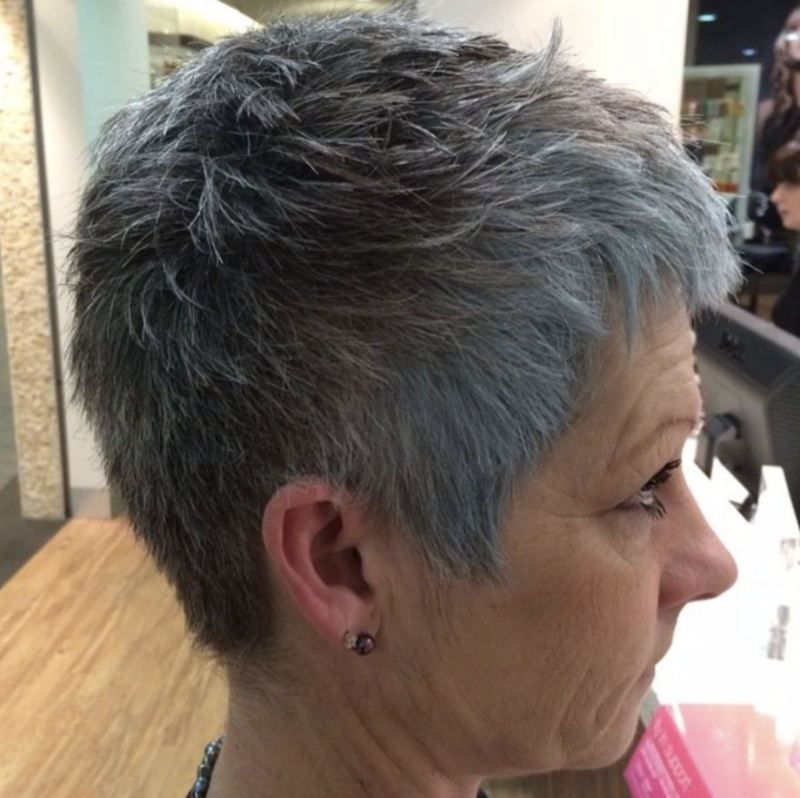 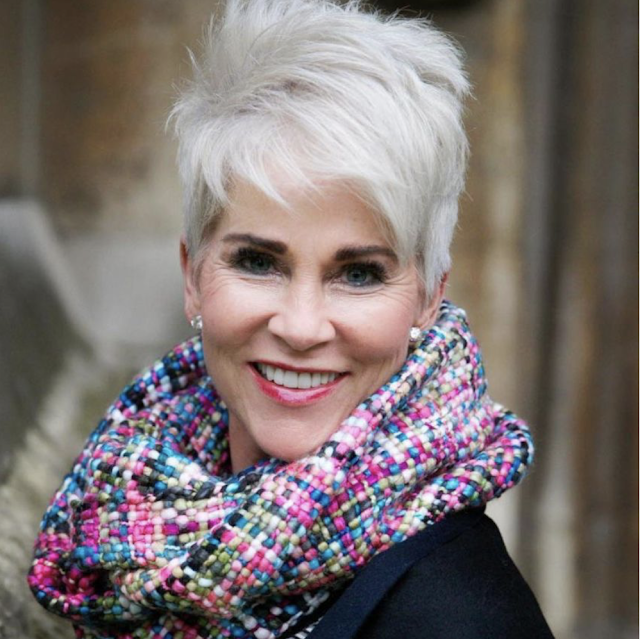 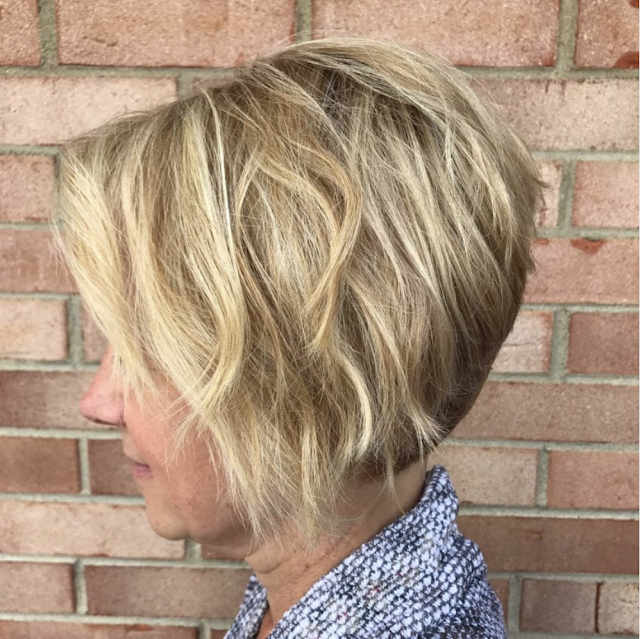 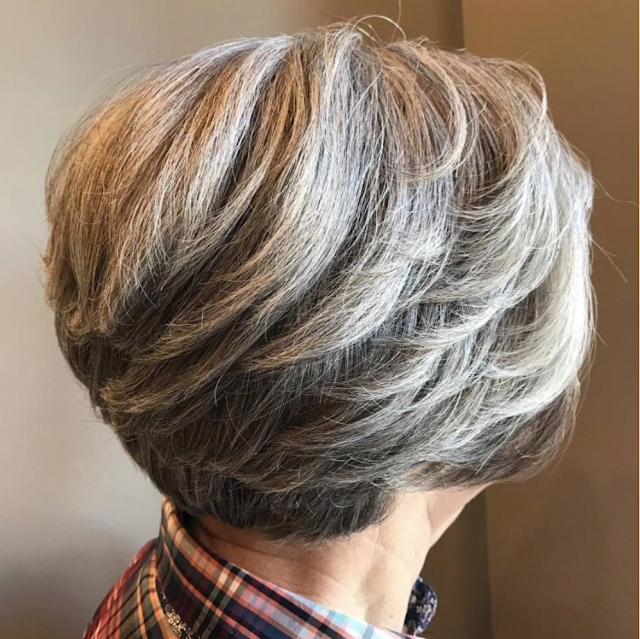 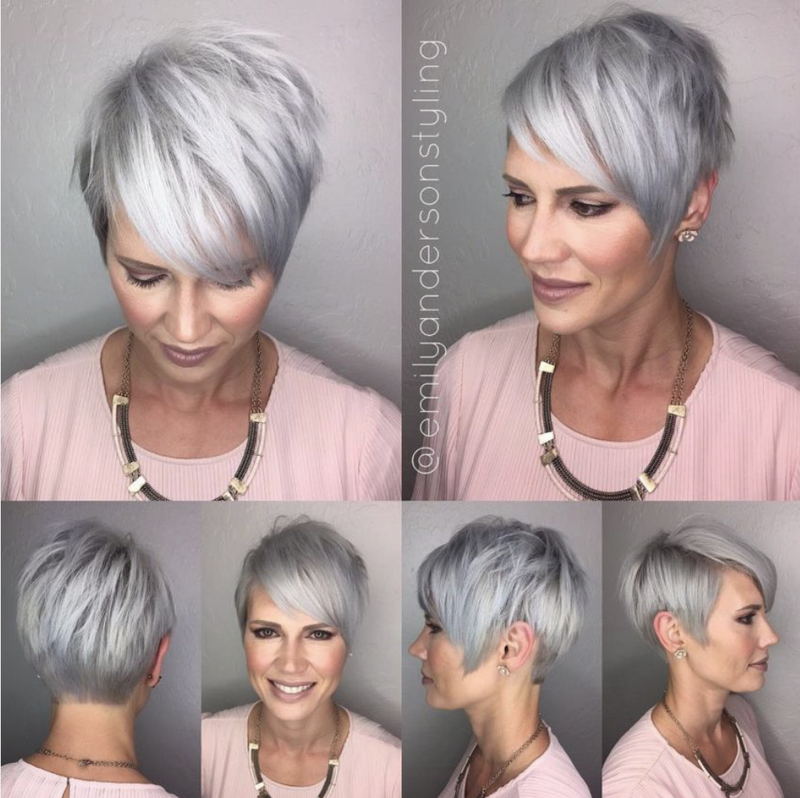 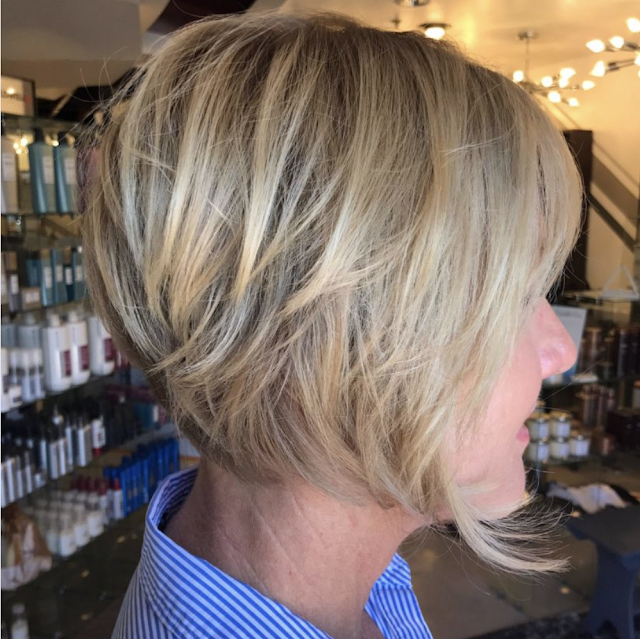 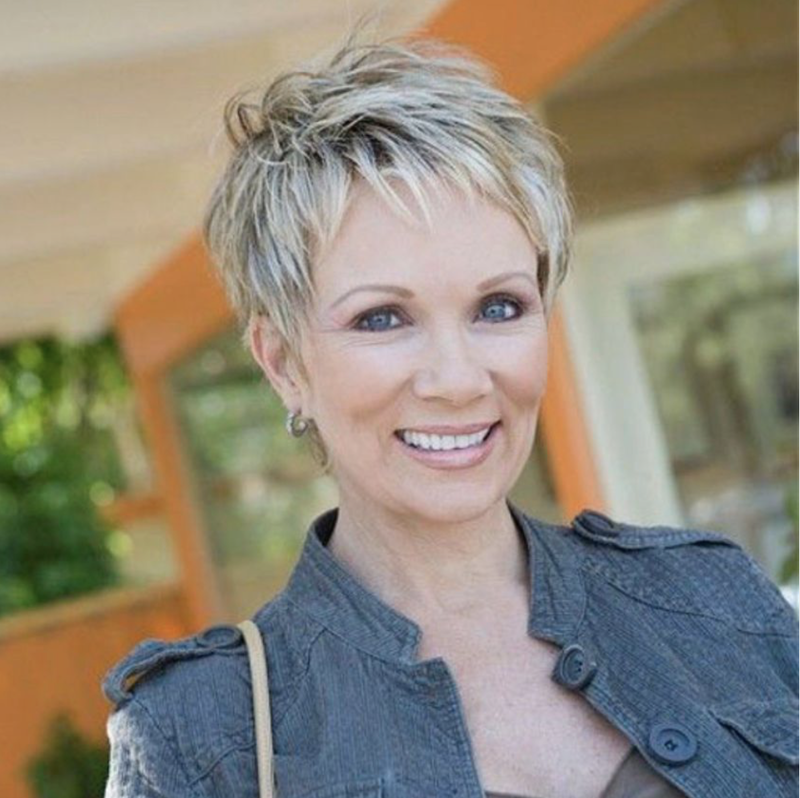 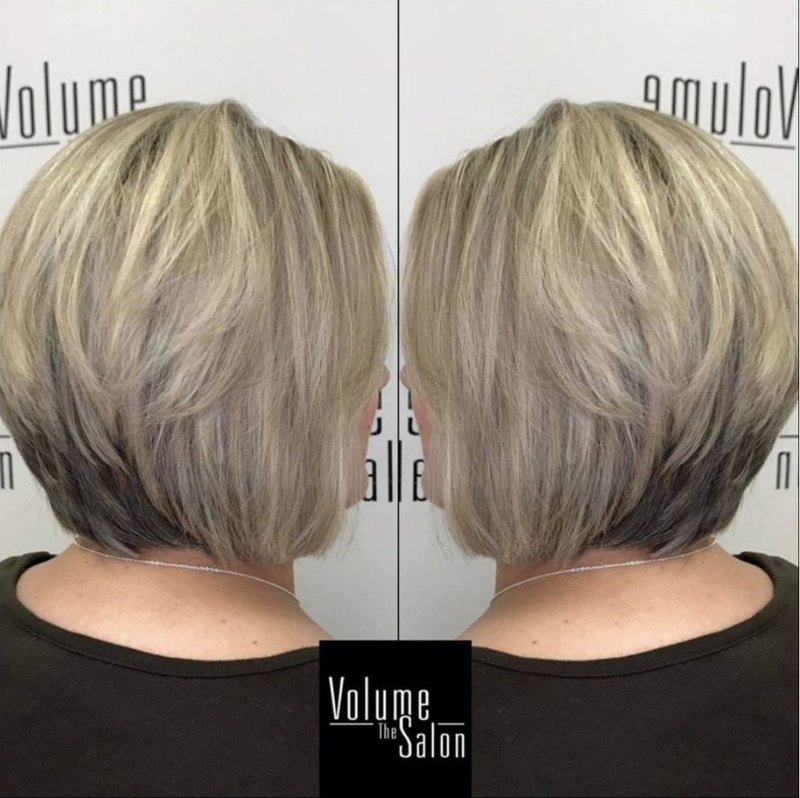 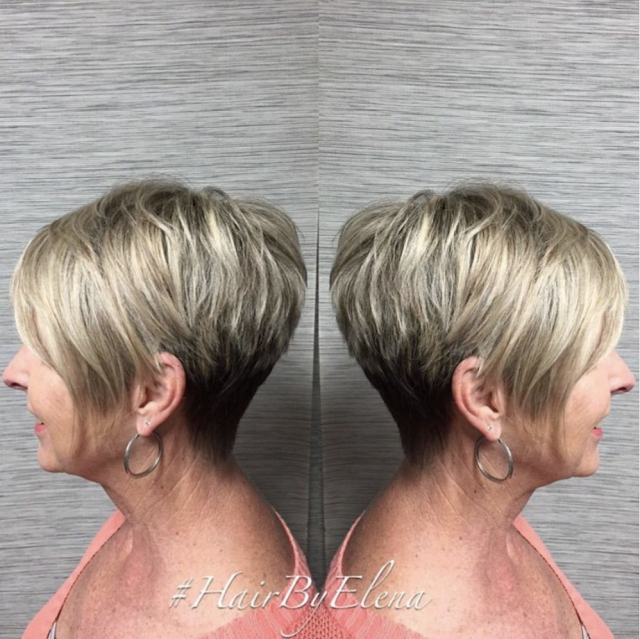 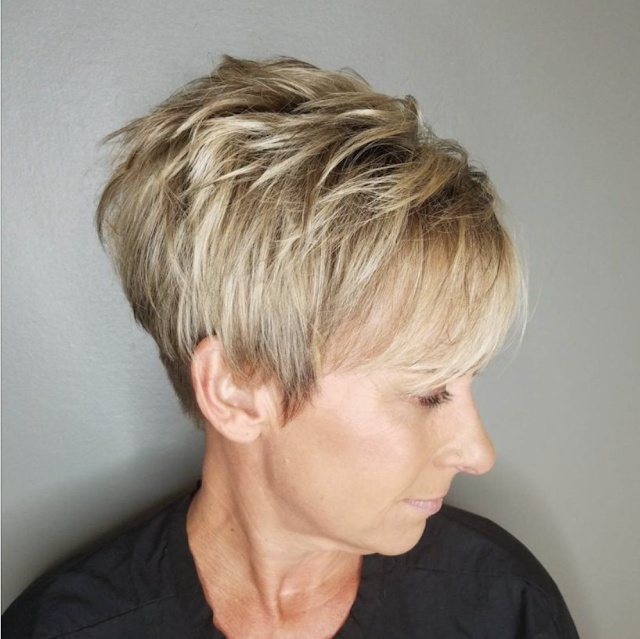 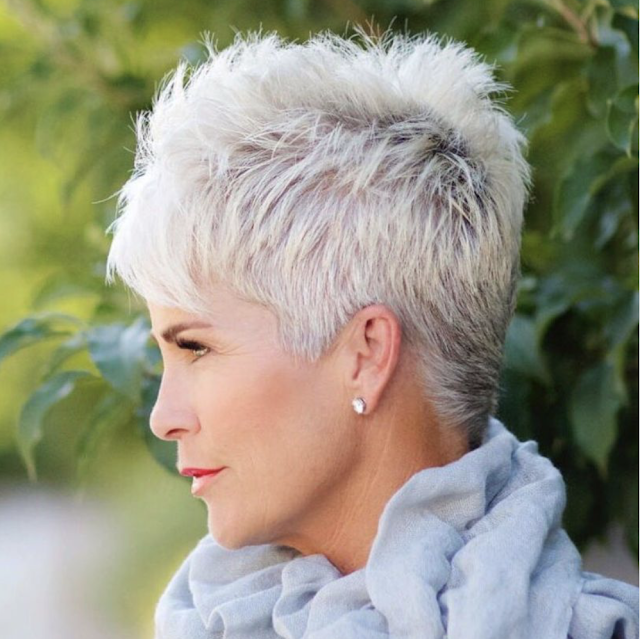 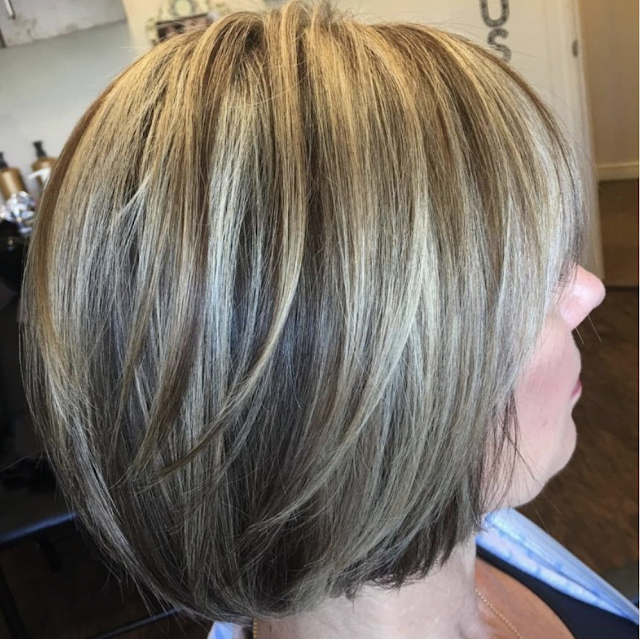 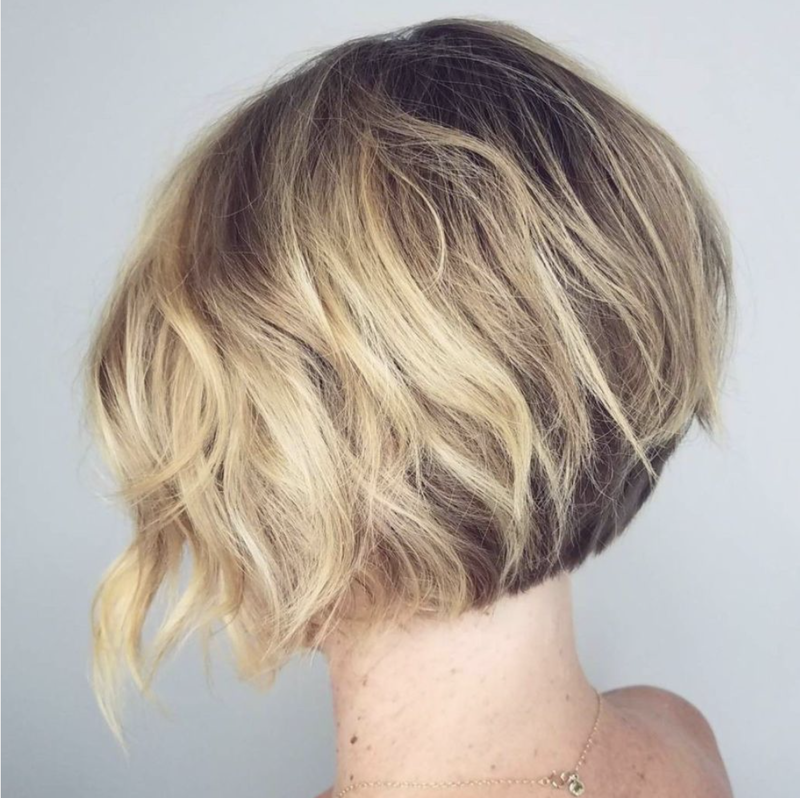 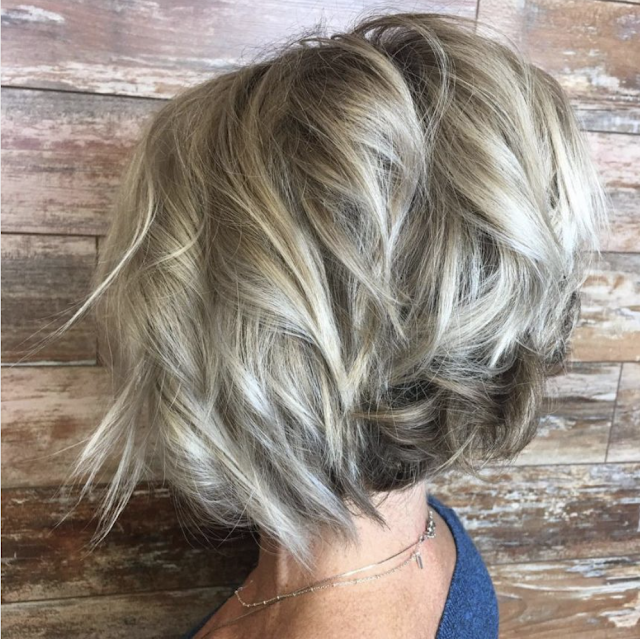 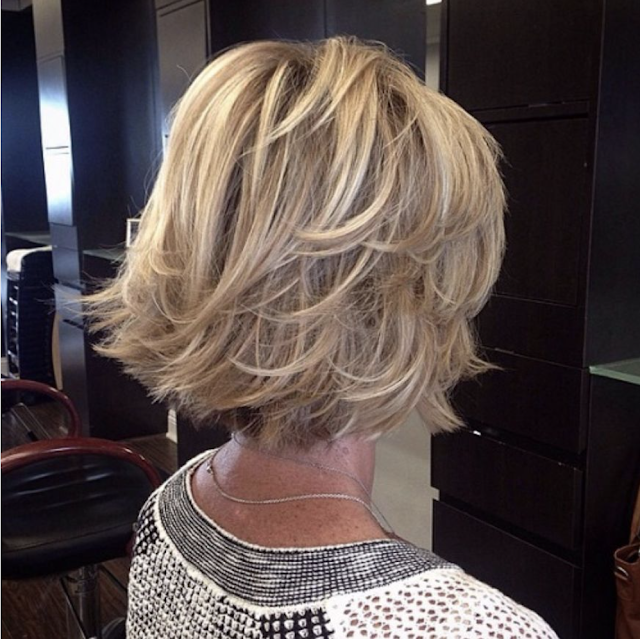 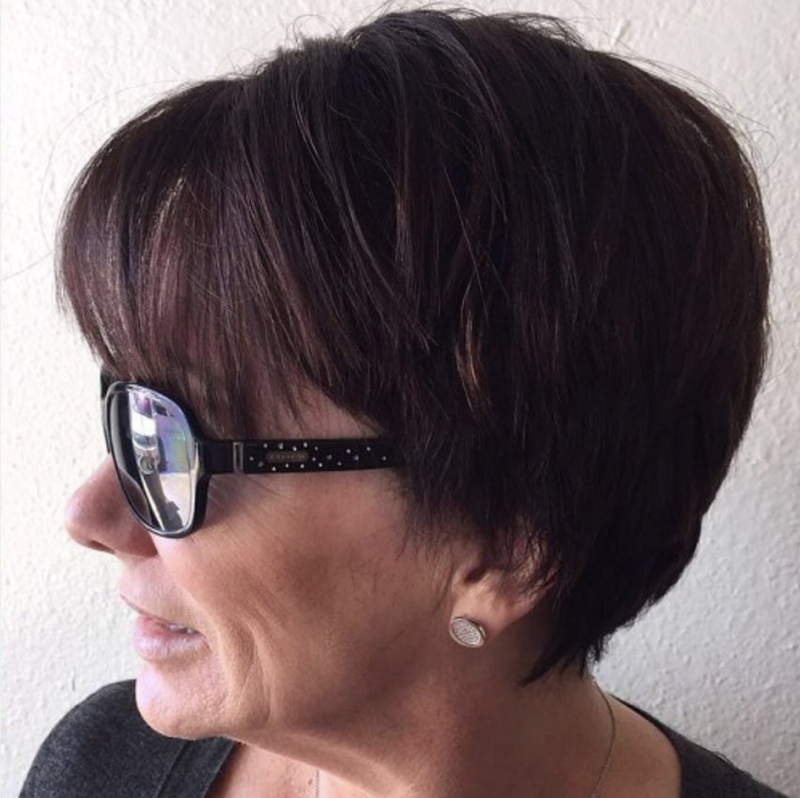 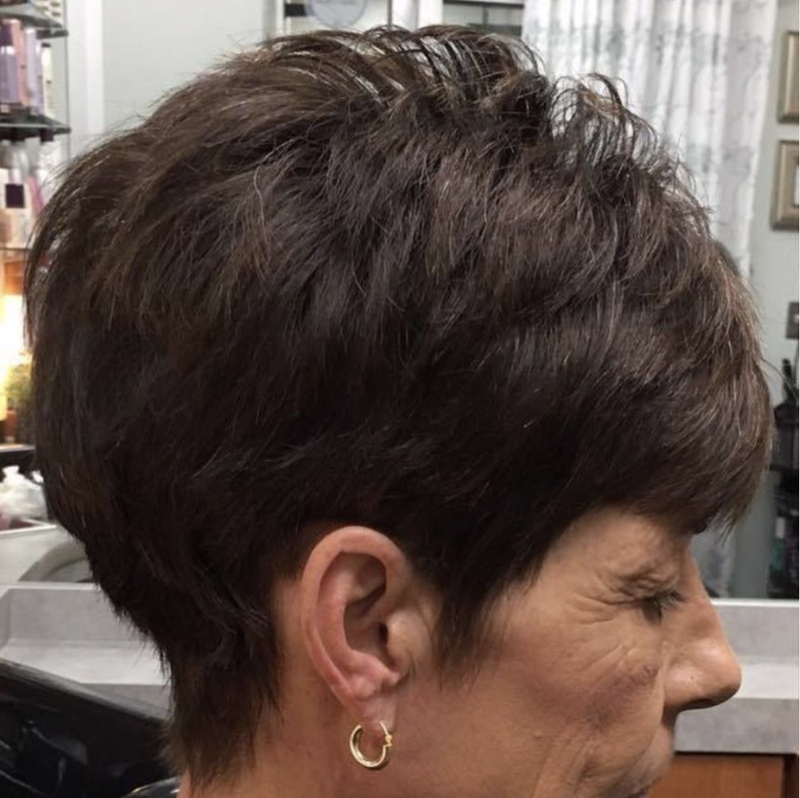 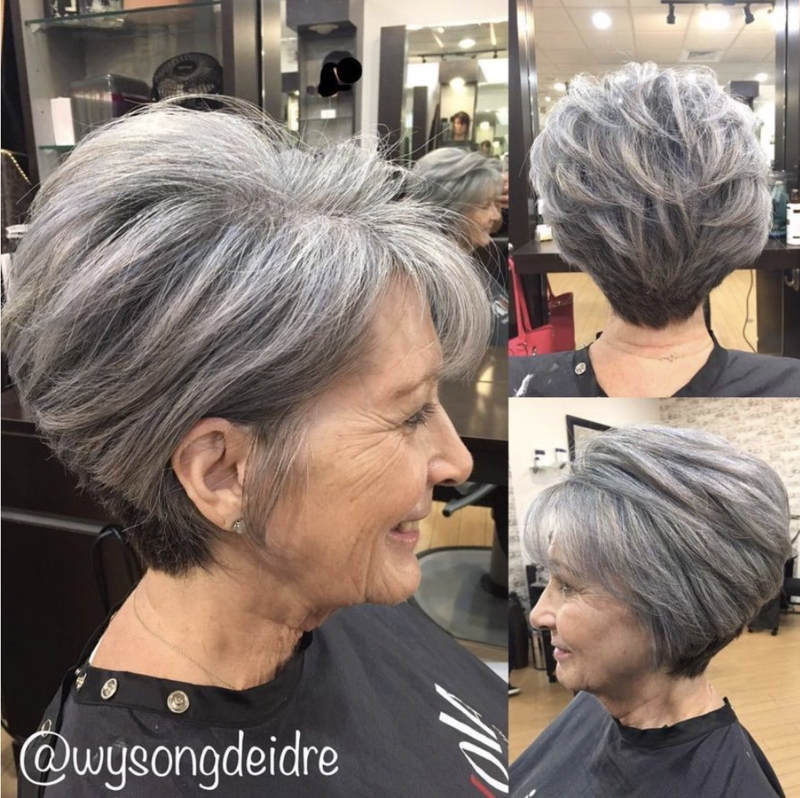 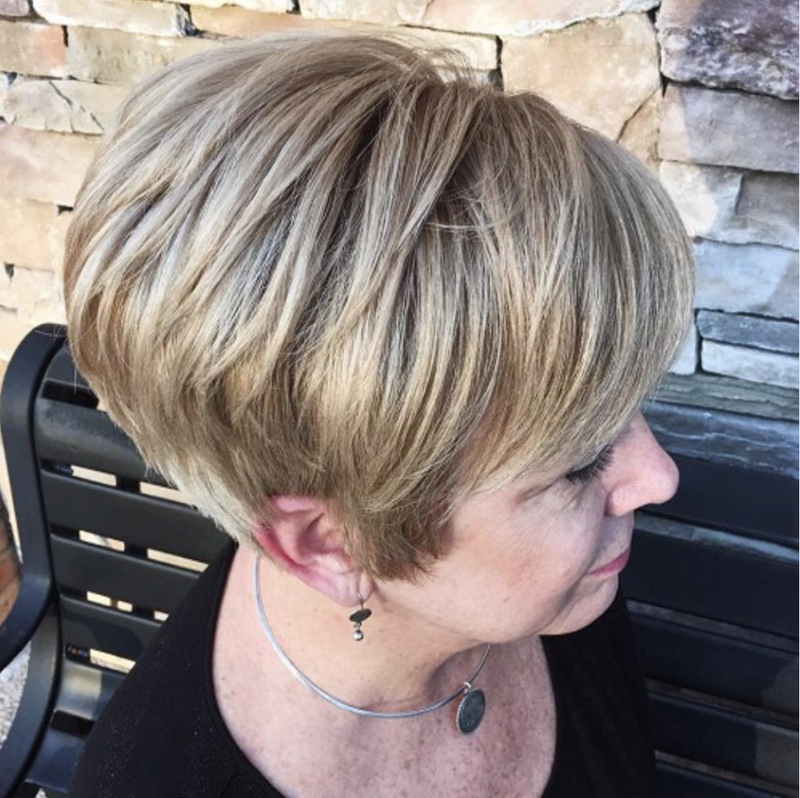 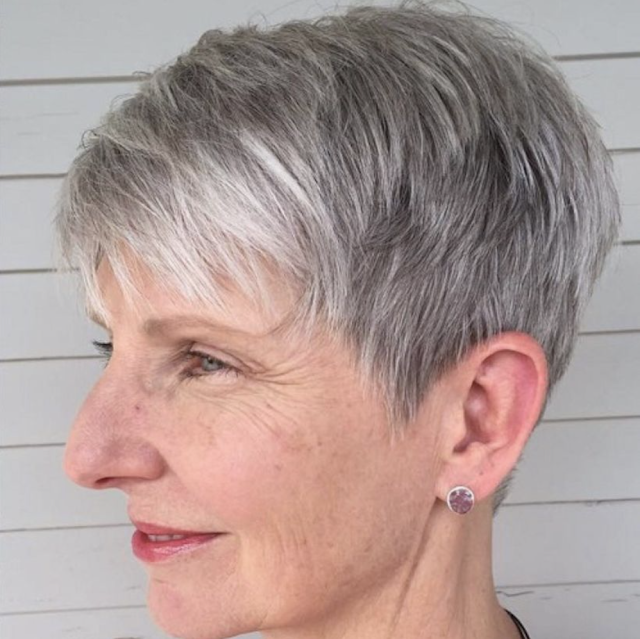 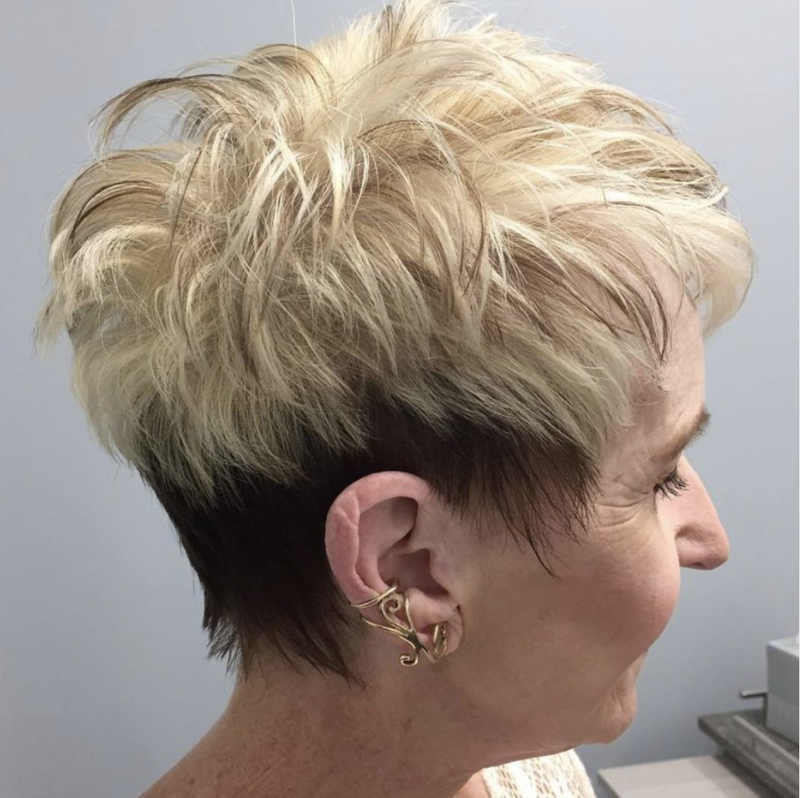 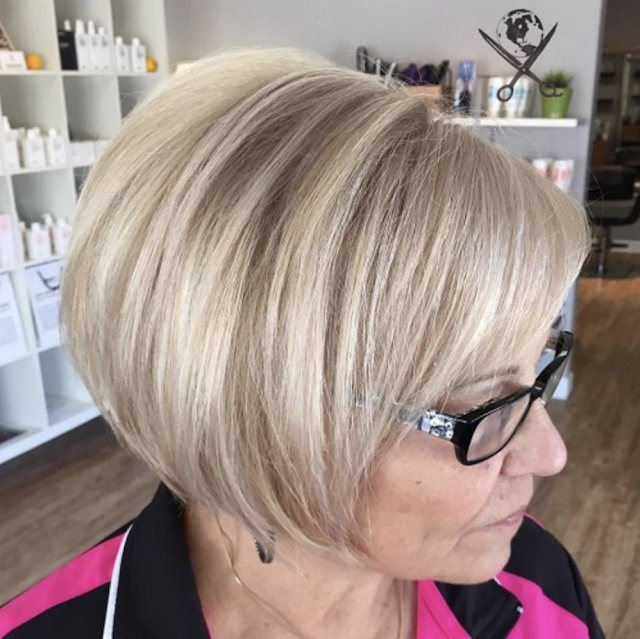 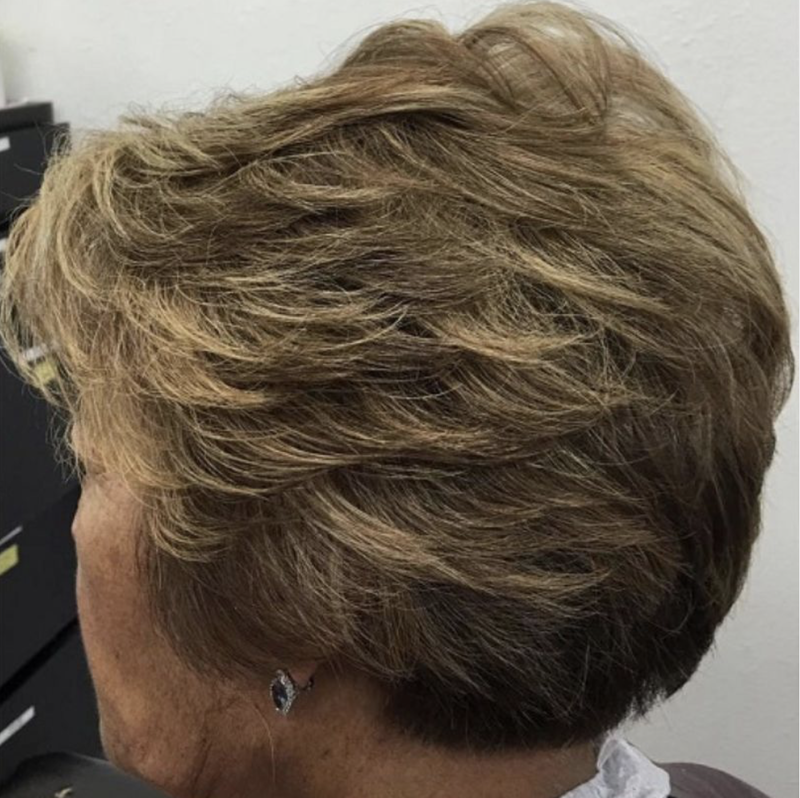 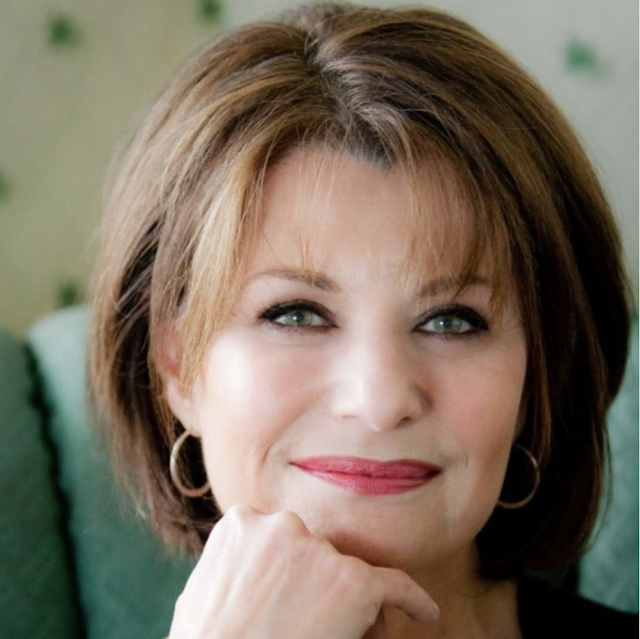 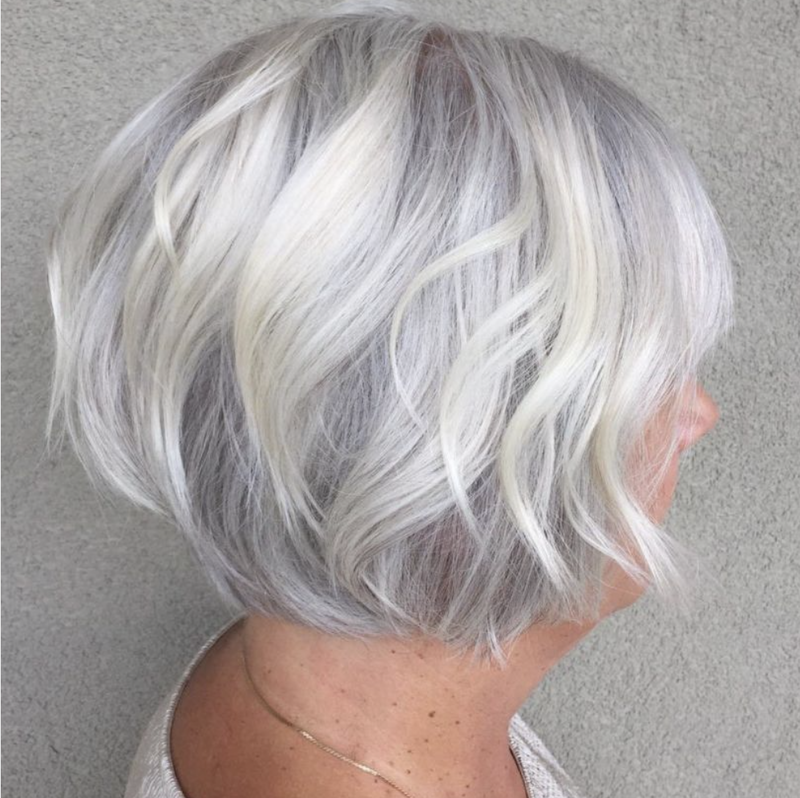 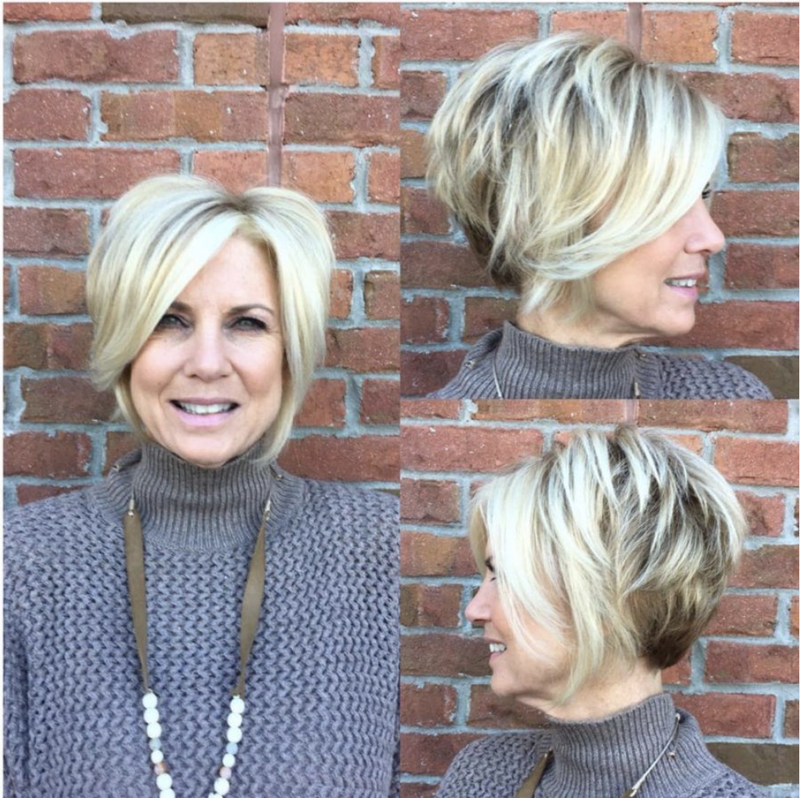 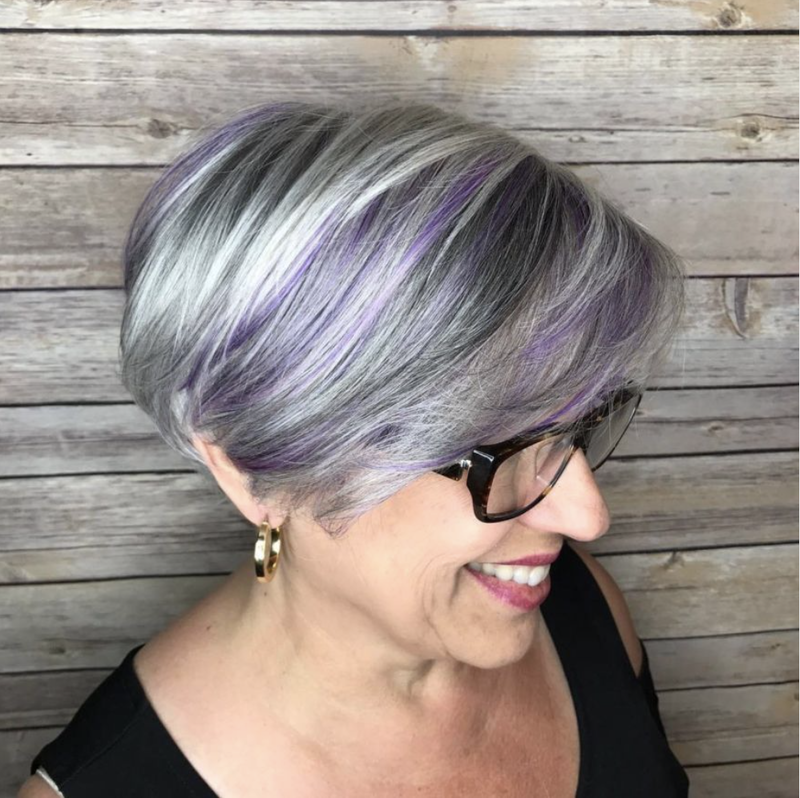 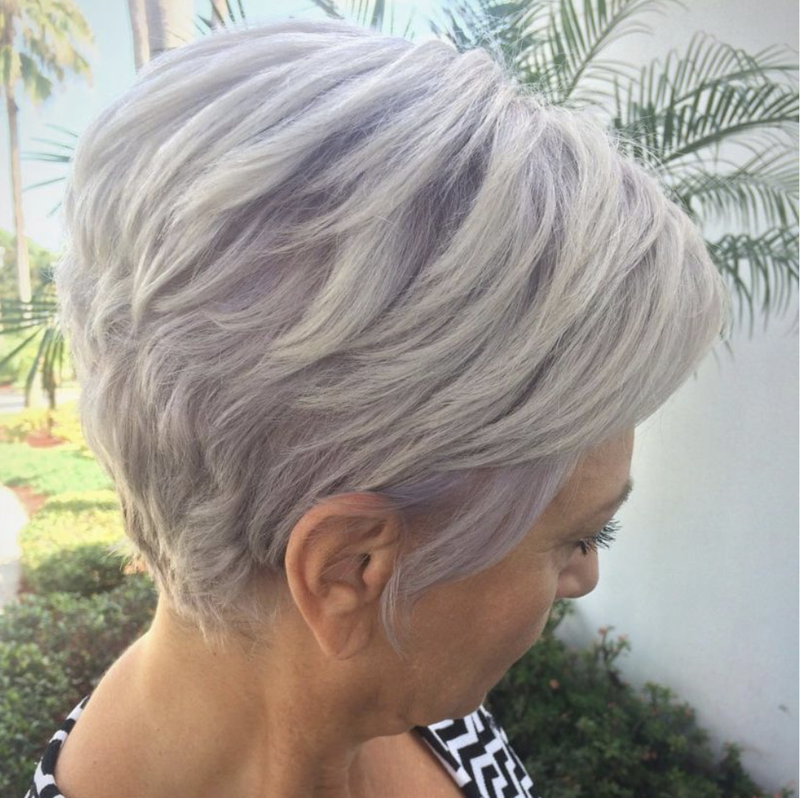 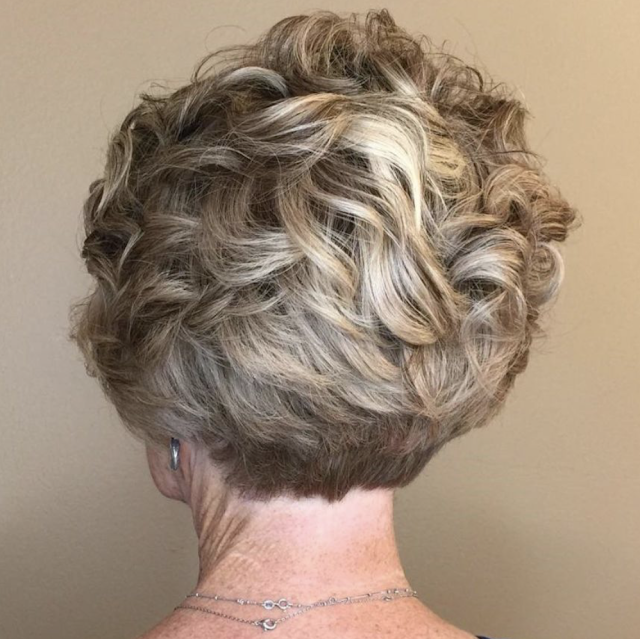 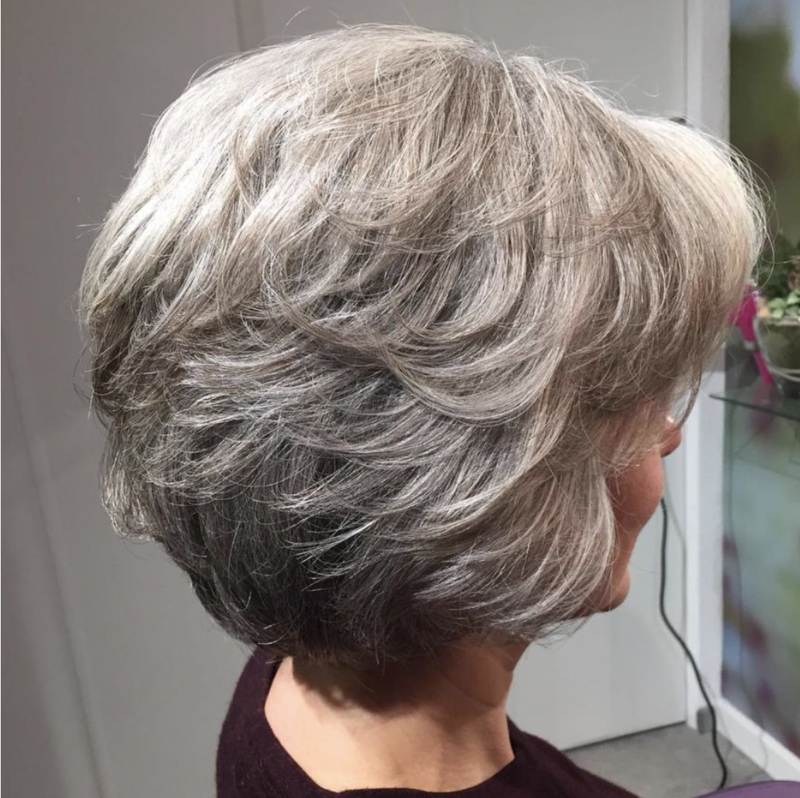 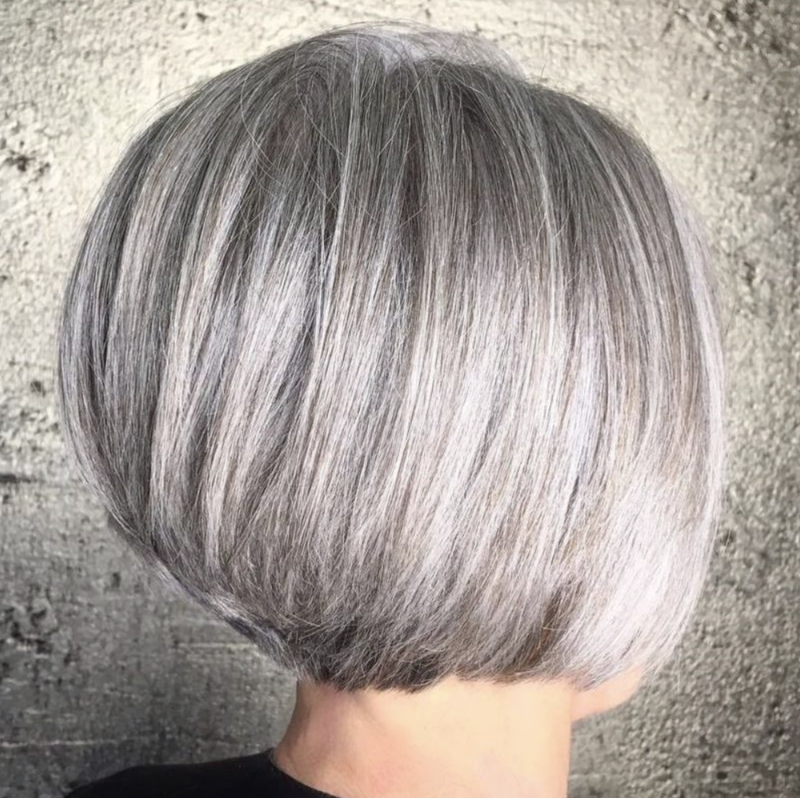 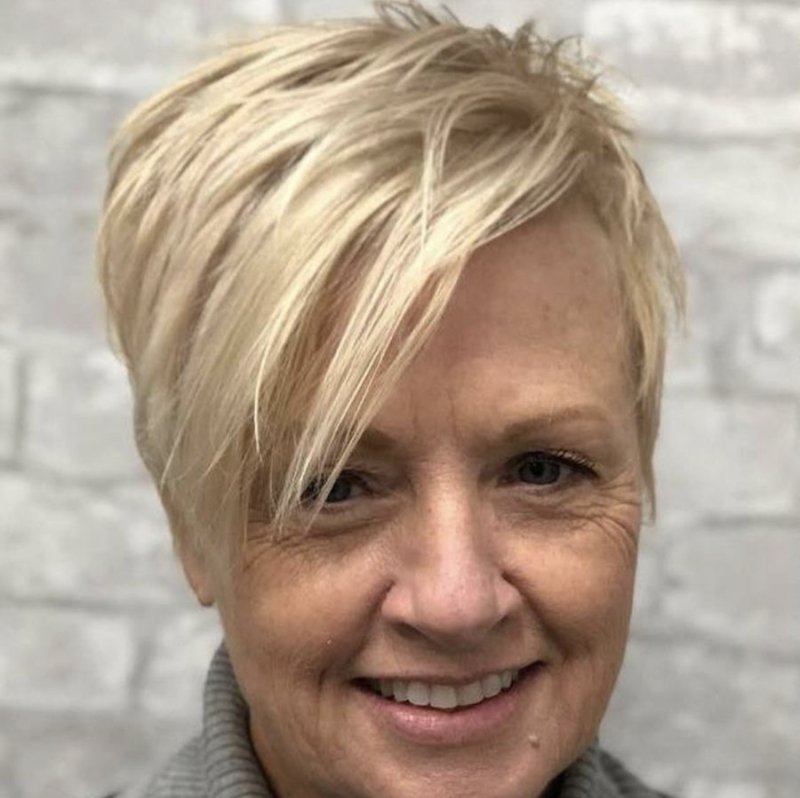 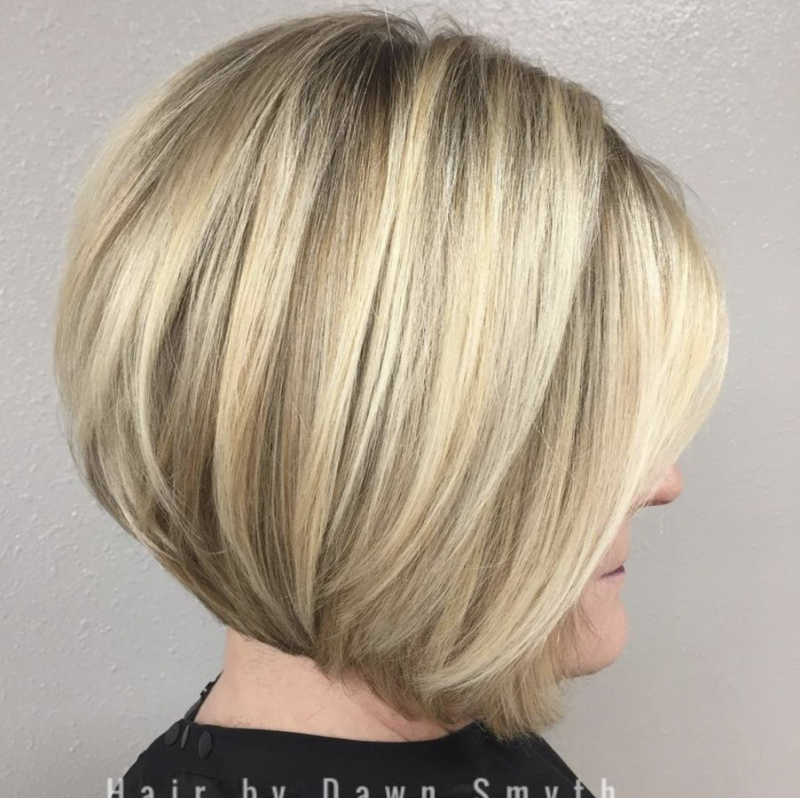 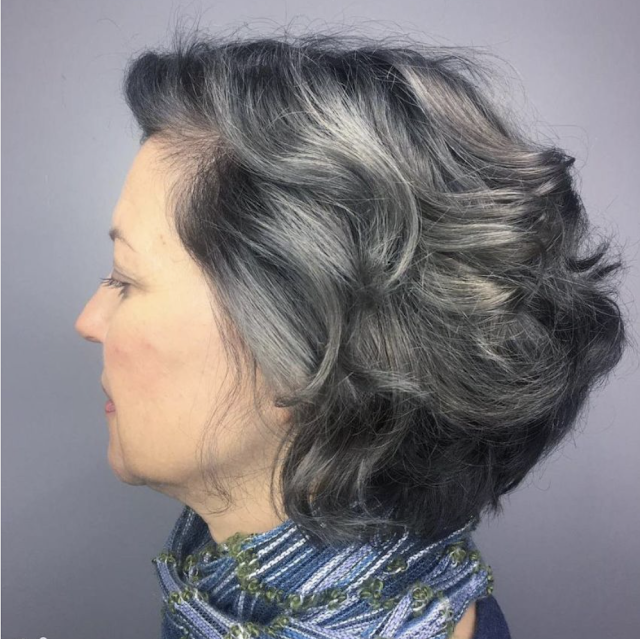 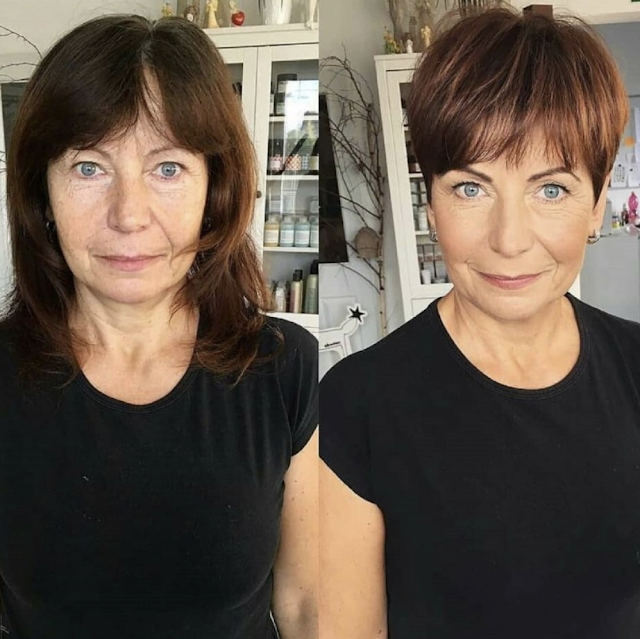 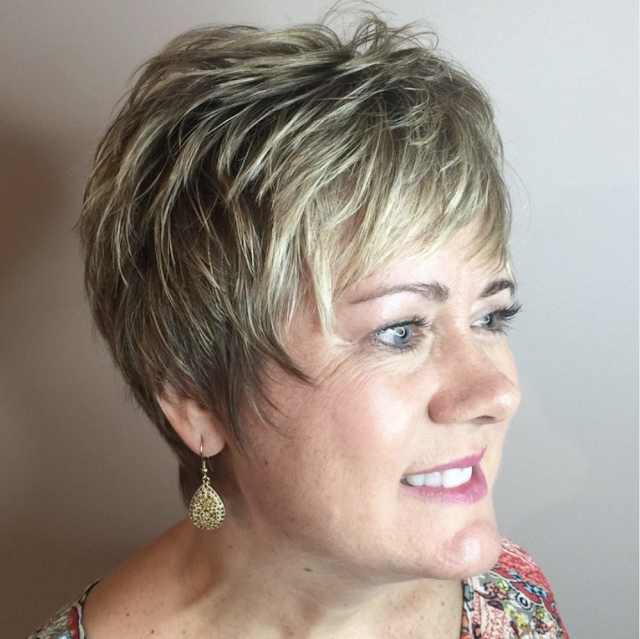 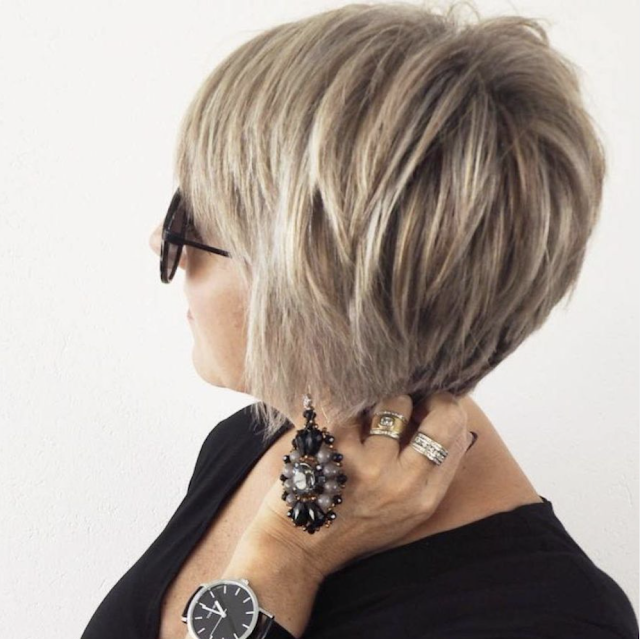 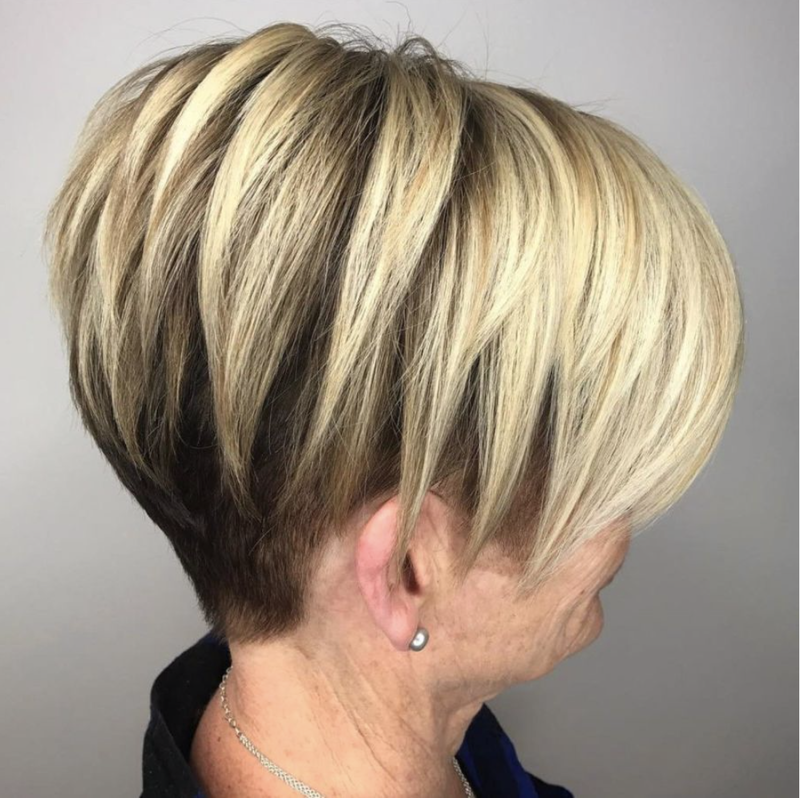 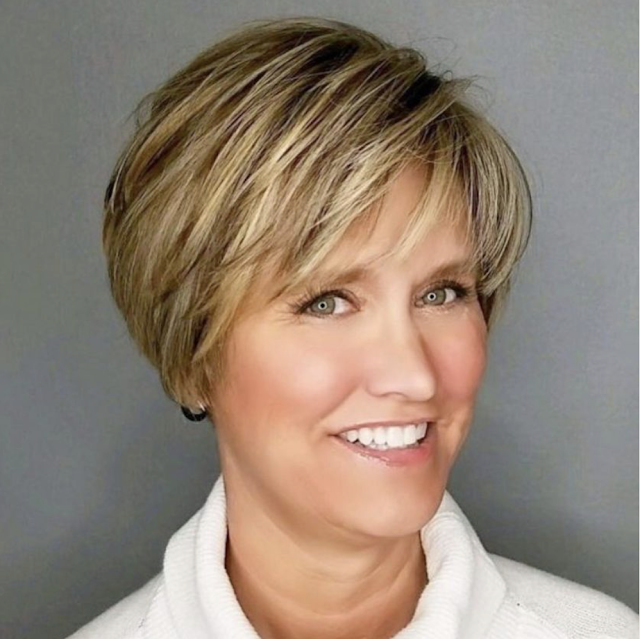 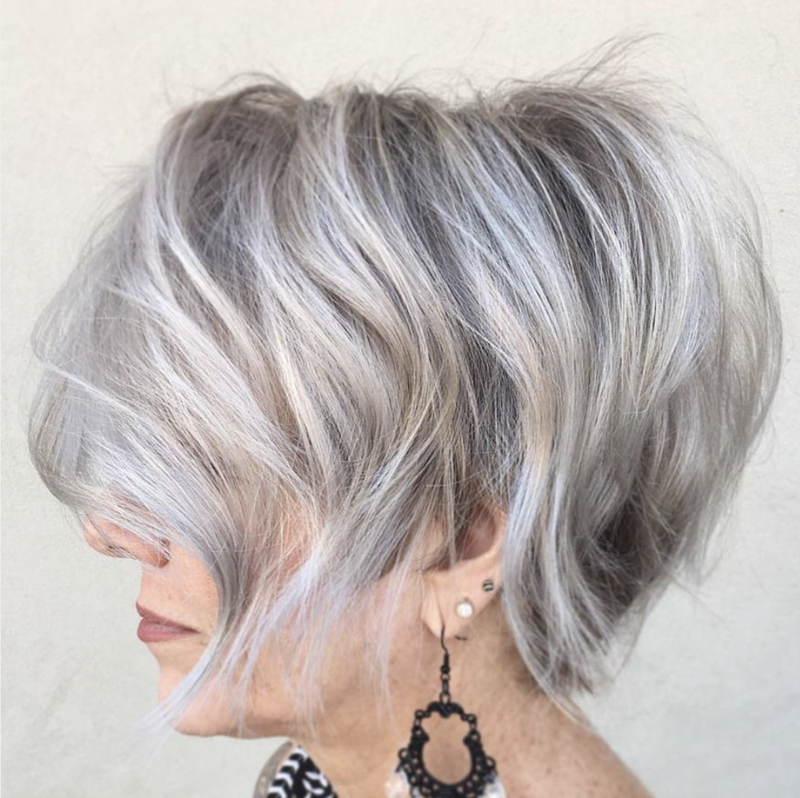 The best short hairstyles 2019 for women over 50 may not have been the best hairstyle that suited them at 30. 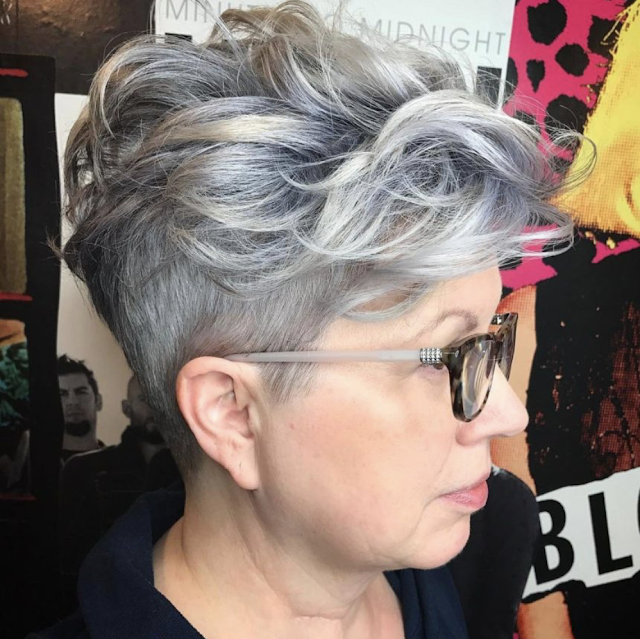 It was time for me to realize that I needed to do something else. 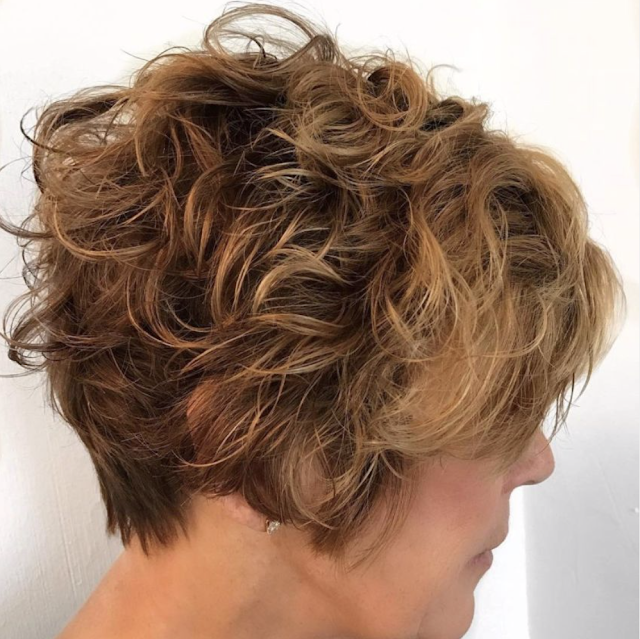 The old layers that had made my hair curl around my head just looked like a shaggy mess. 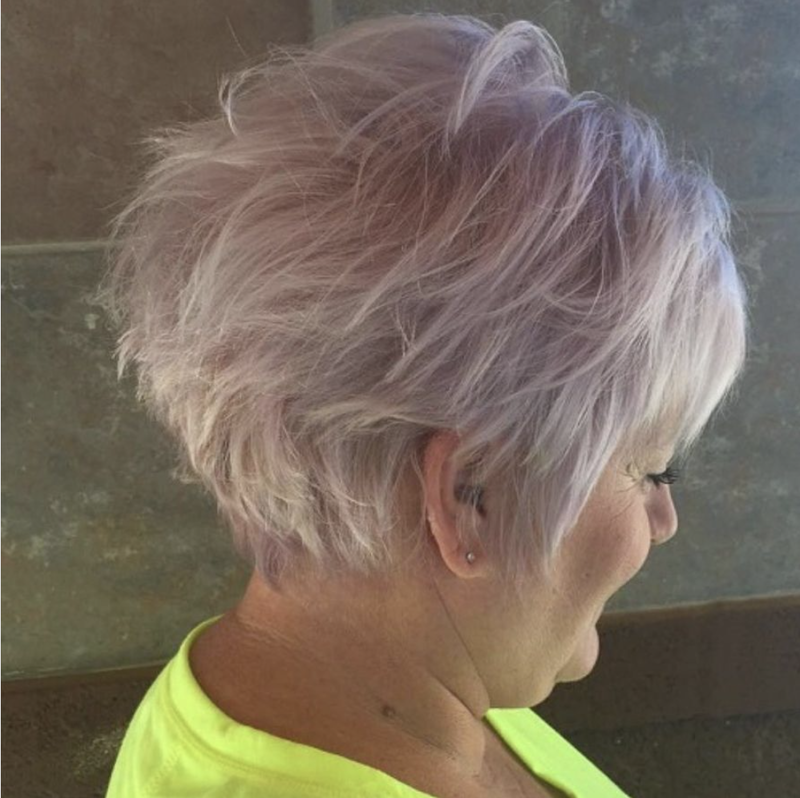 So my first bit of advice would be to ask your stylist what works on others with hair like yours. 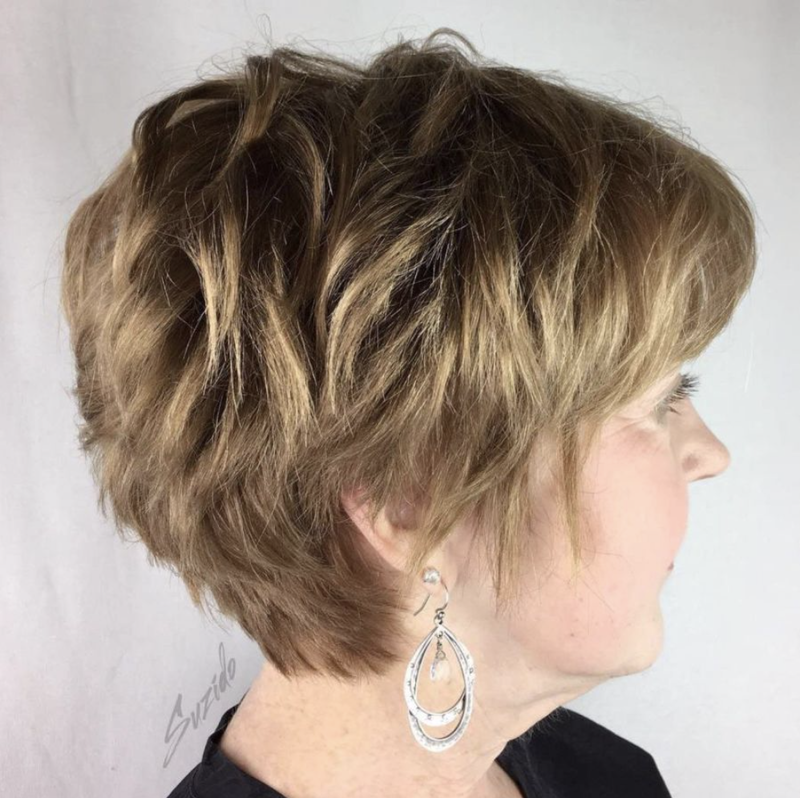 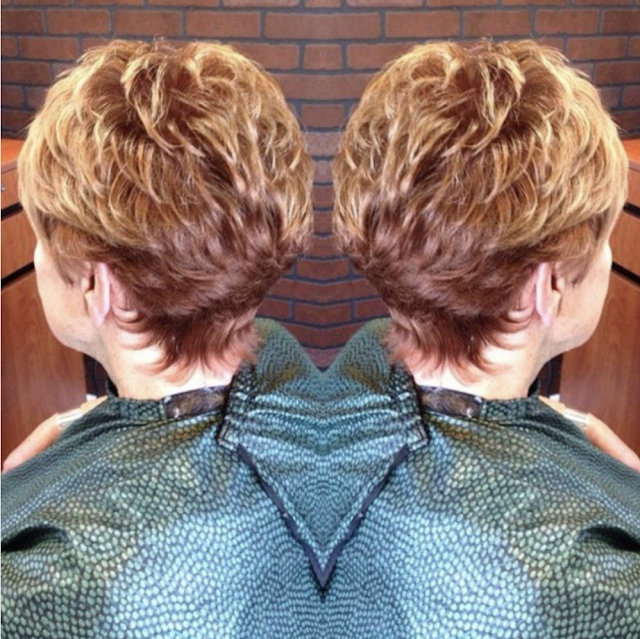 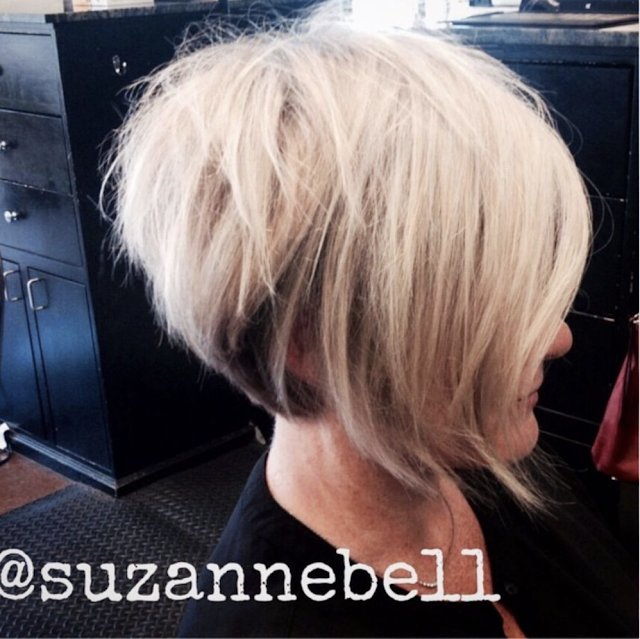 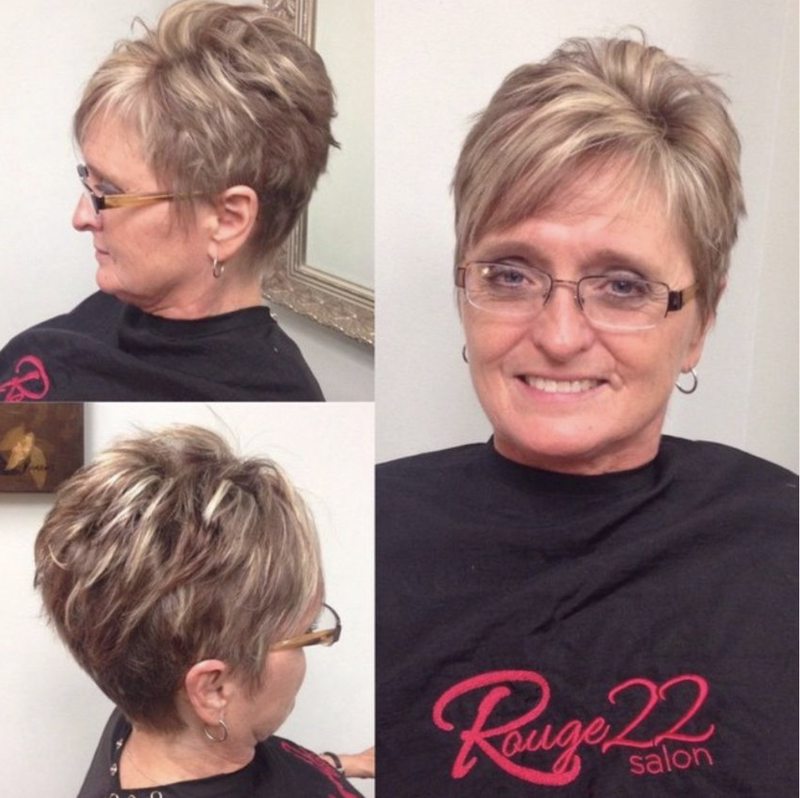 A professional, with experience cutting over 50 hair, should be able to help you. 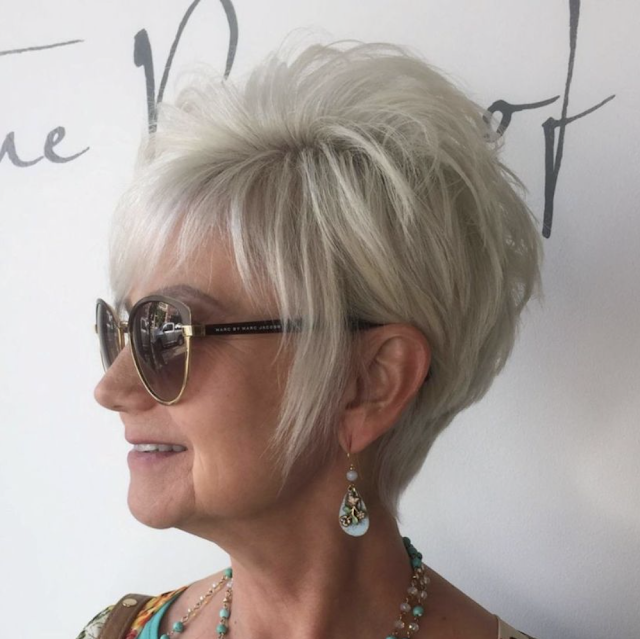 I know that we older ladies are used to telling other people what to do. 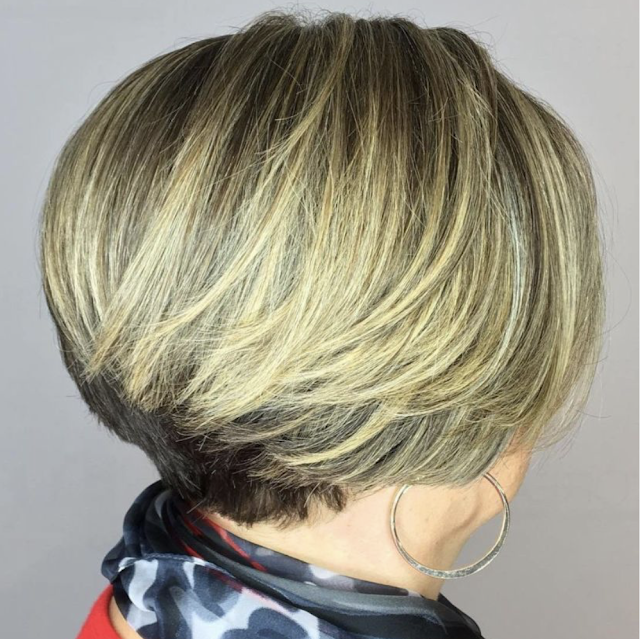 But this may be one good time to ask for advice. 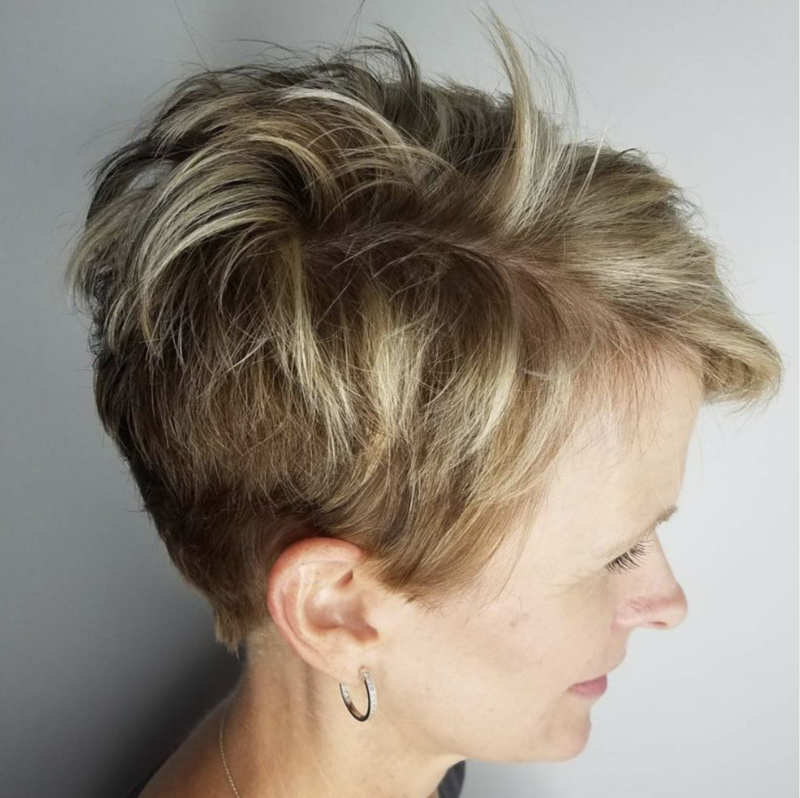 If all of the other clients at your salon are under 30, it may be time to ask your friends where they go for a good haircut. 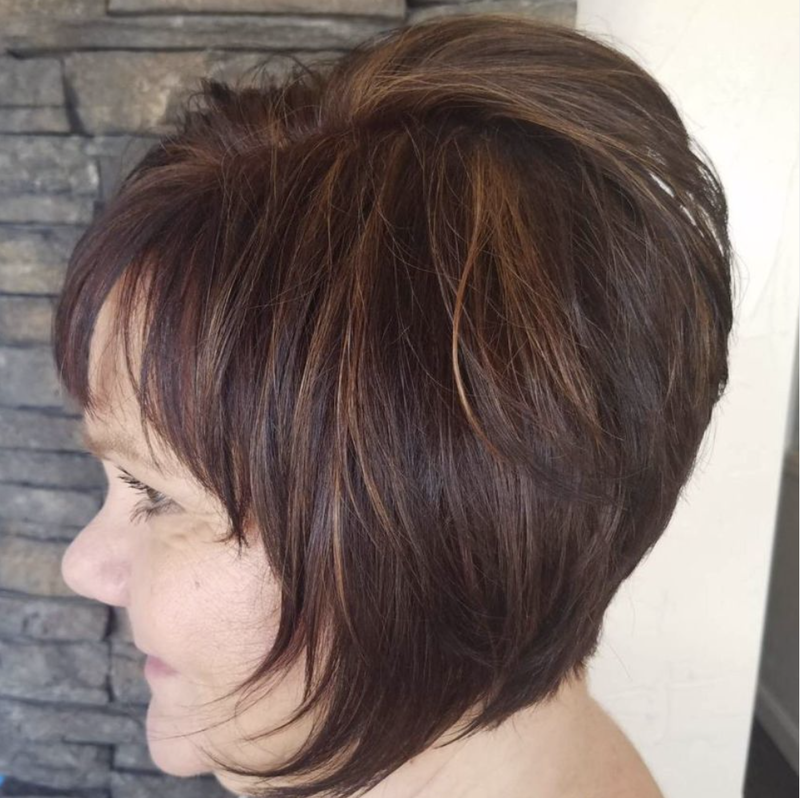 This is not to say that you have outgrown dramatic hairstyles either. 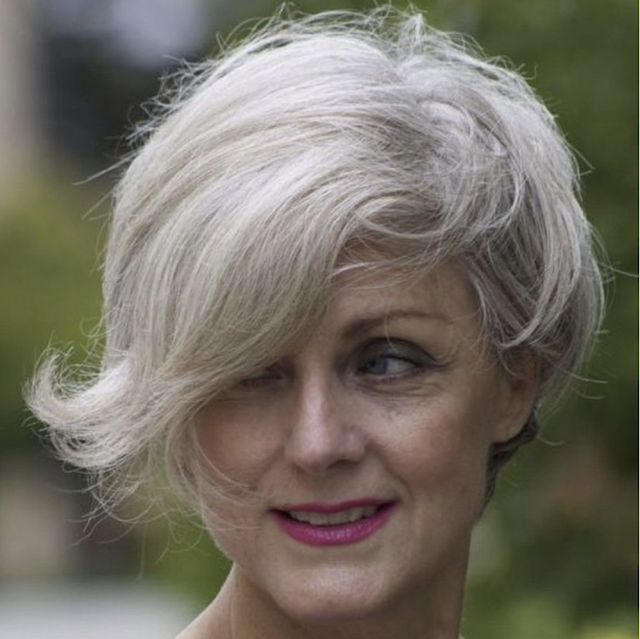 I know one very polished looking mature woman who looks fantastic with very short hair and blonde spikes. Another woman, who is a grandmother and the CFO of her company, still wears her hair long and naturally grey. 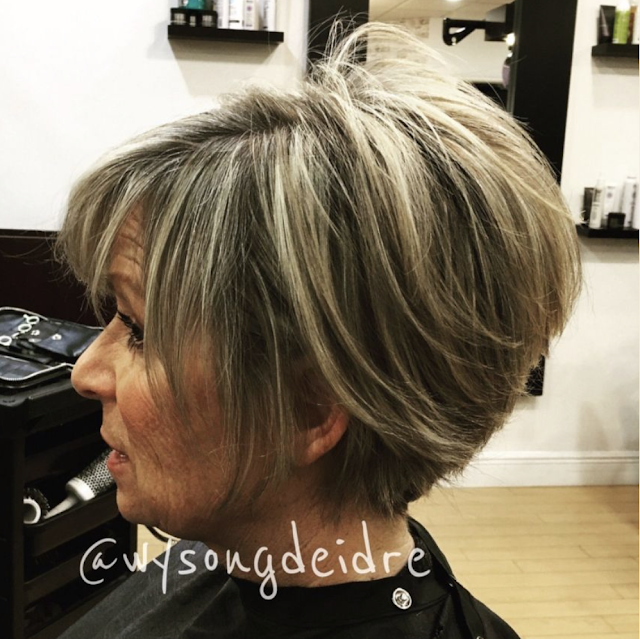 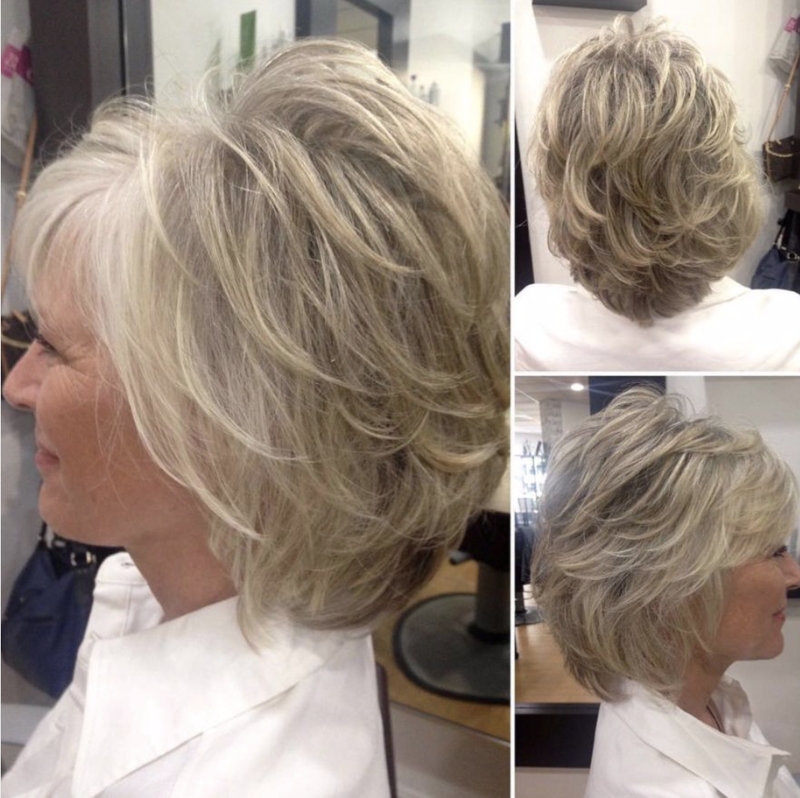 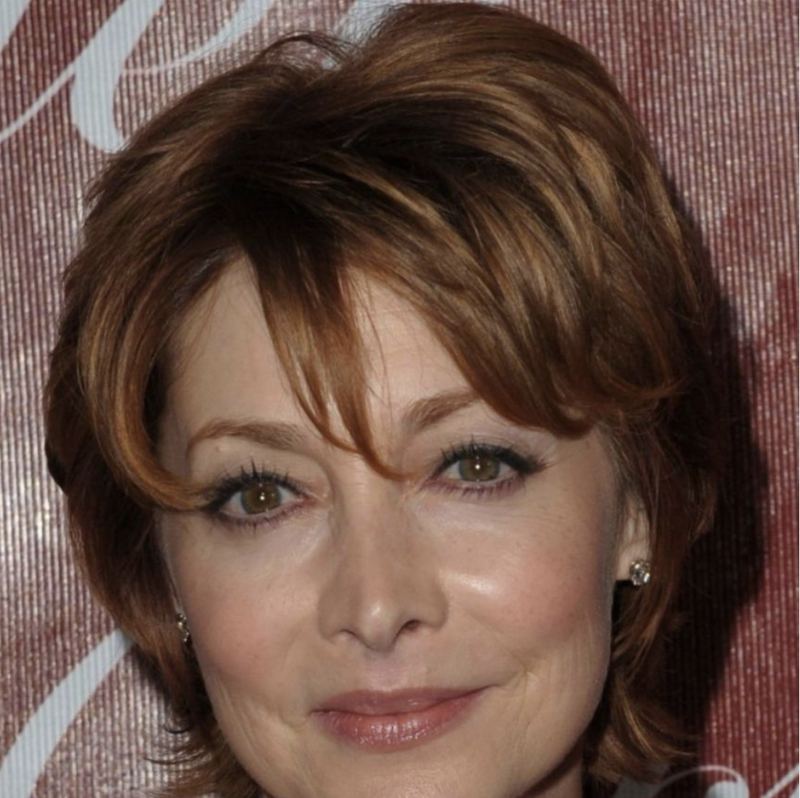 There is no one right over 50 hairstyle, but there may be a better cut for you. 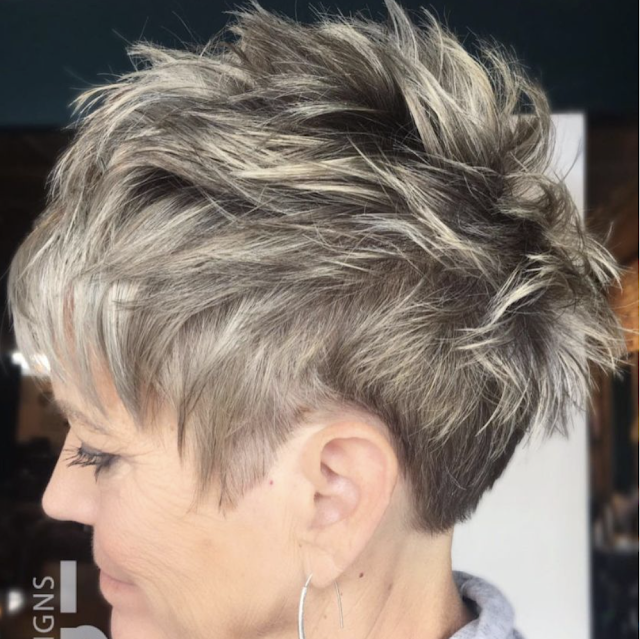 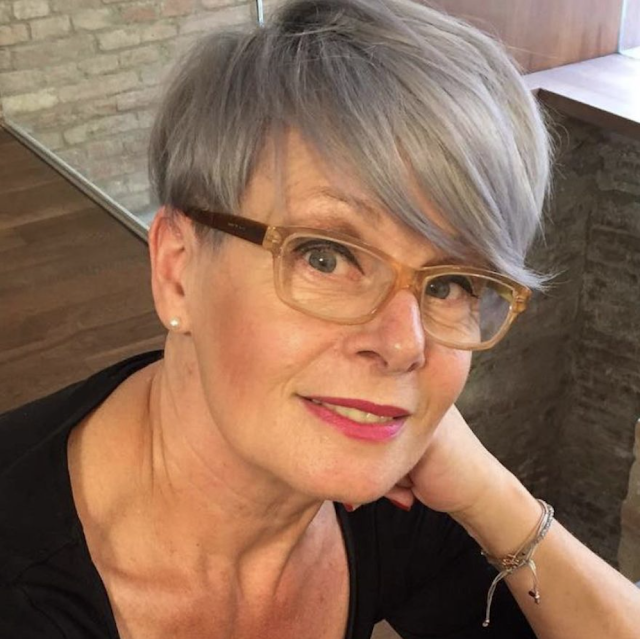 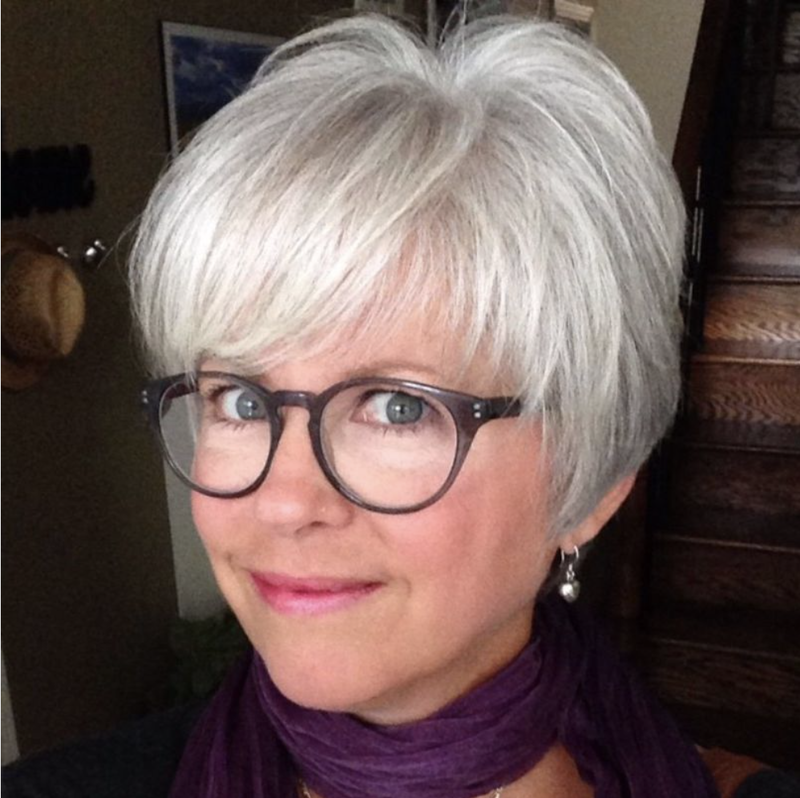 So the search for the perfect over 50 short hairstyles is more about finding what looks good on you, than it is about trying to conform to some standard of what 50-somethings are supposed to look like.